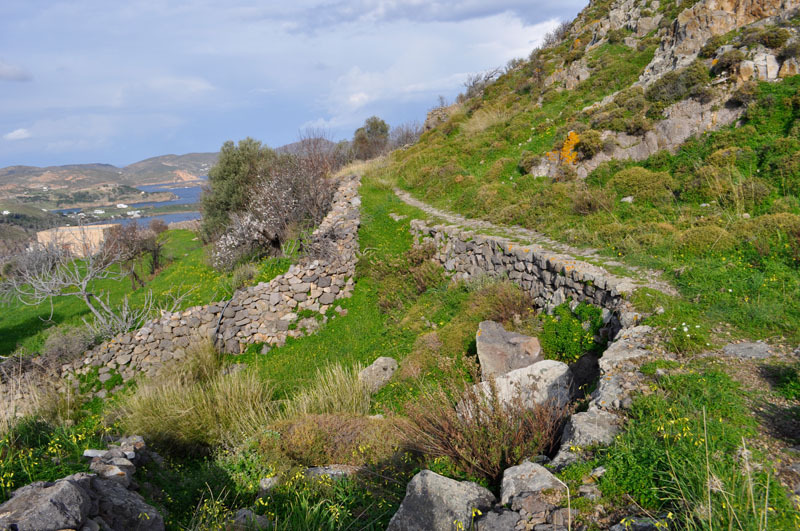 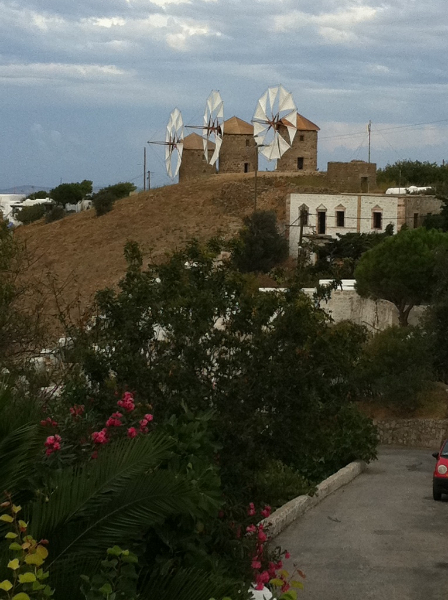 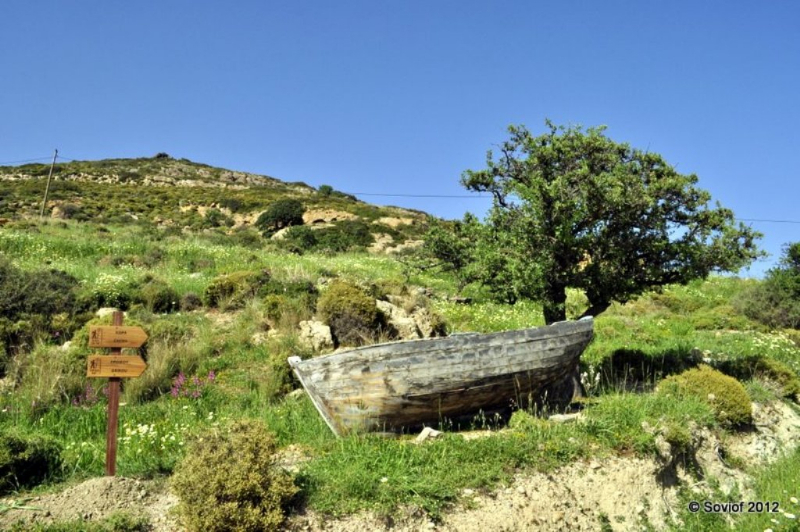 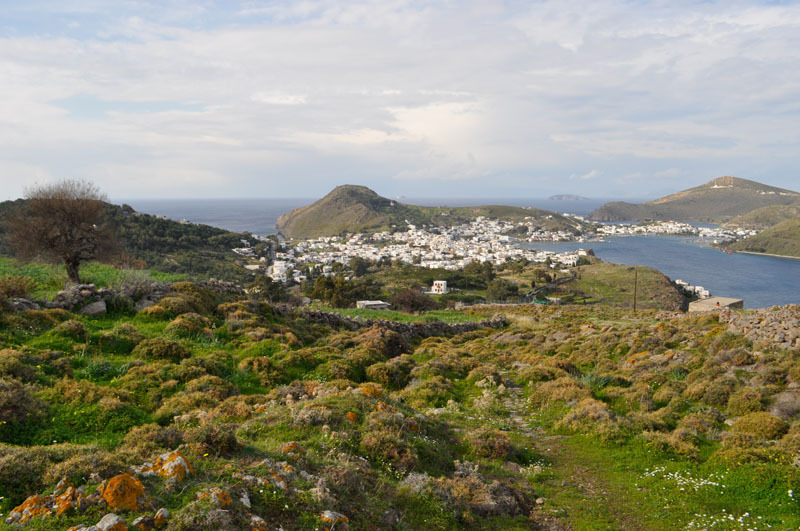 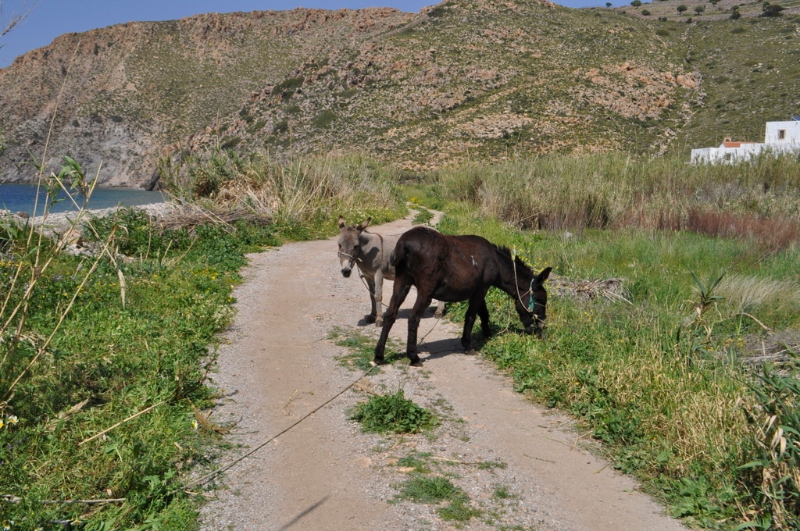 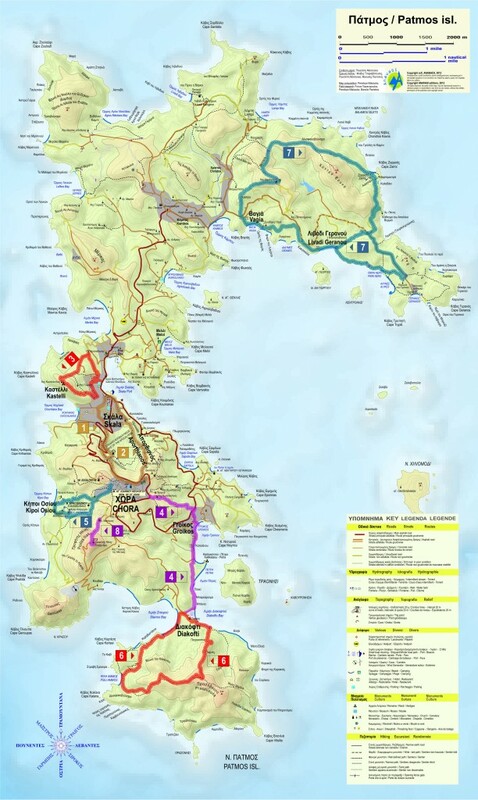 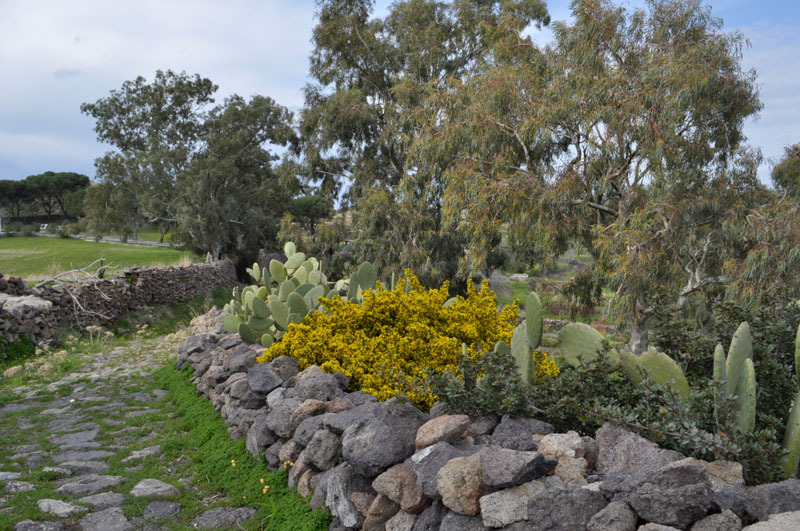 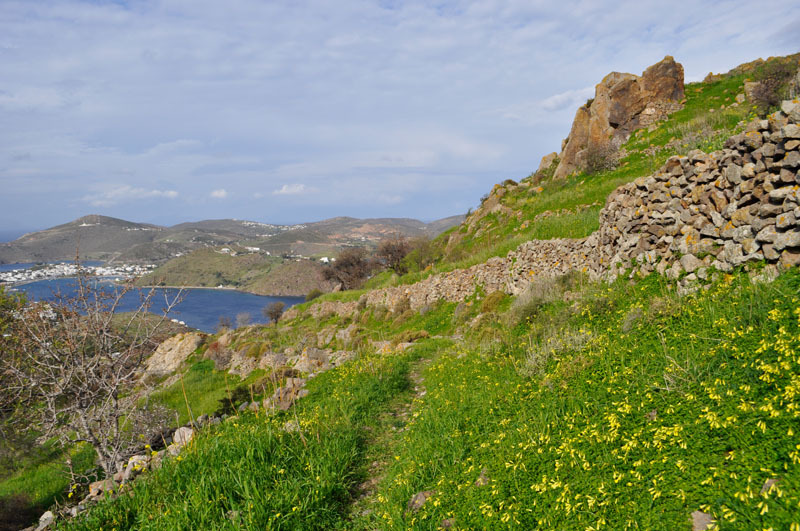 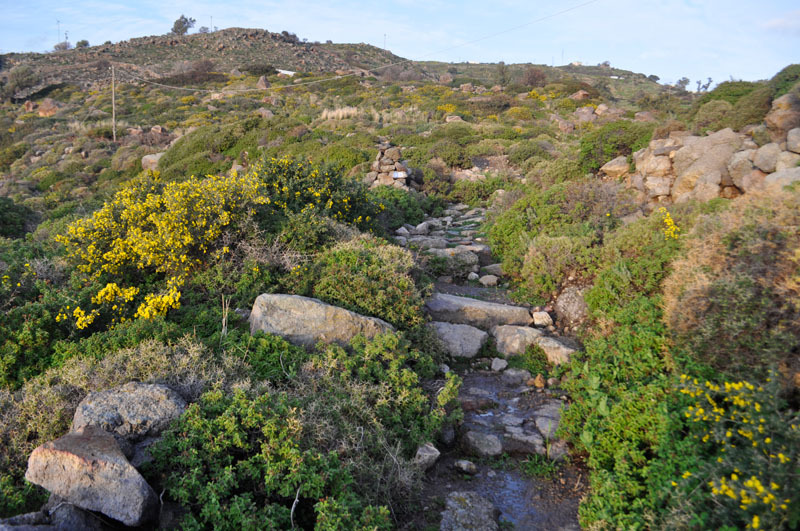 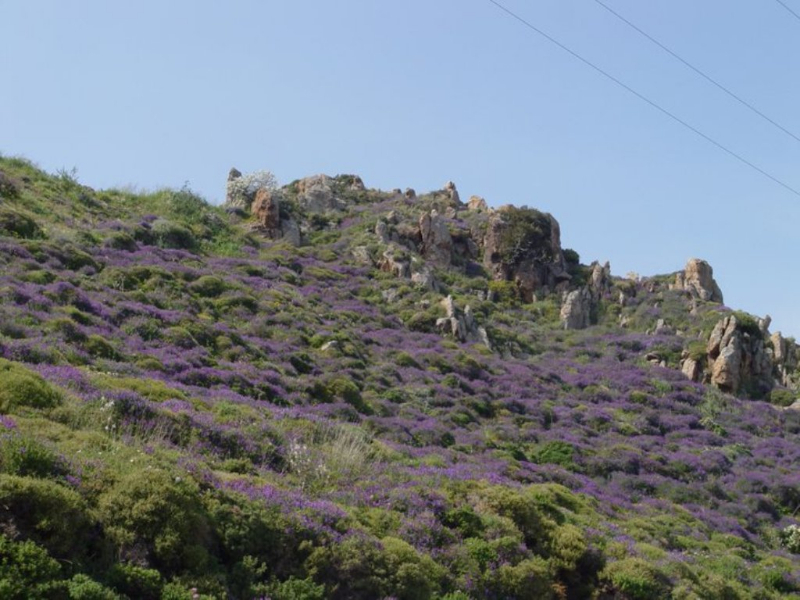 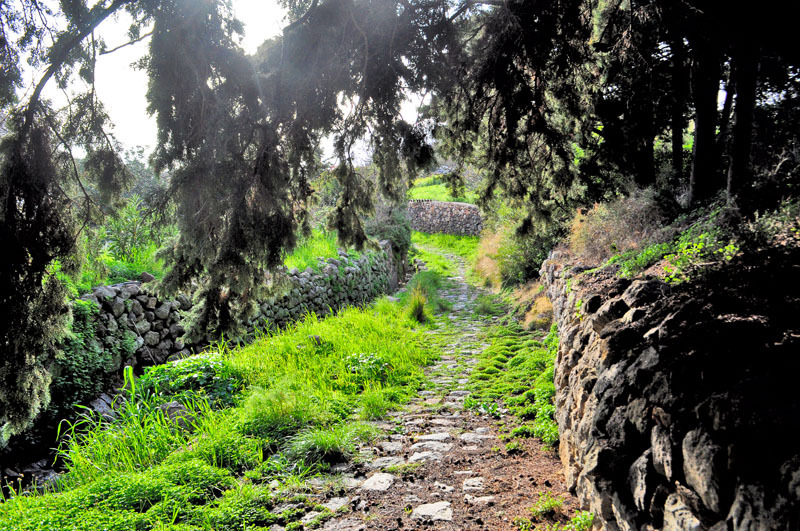 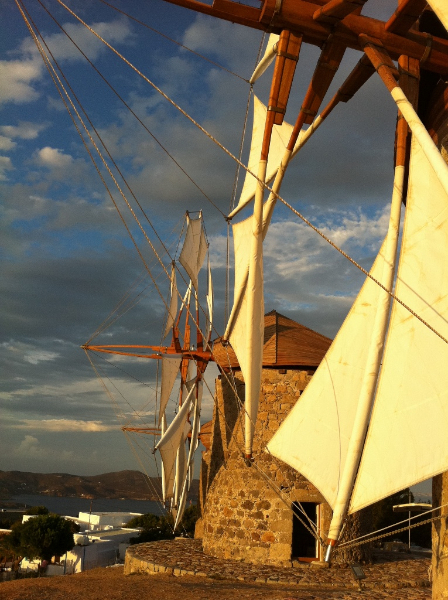 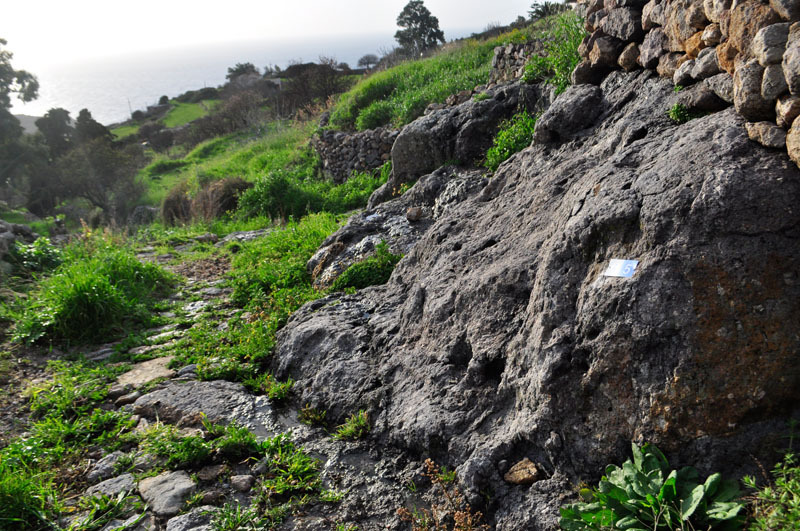 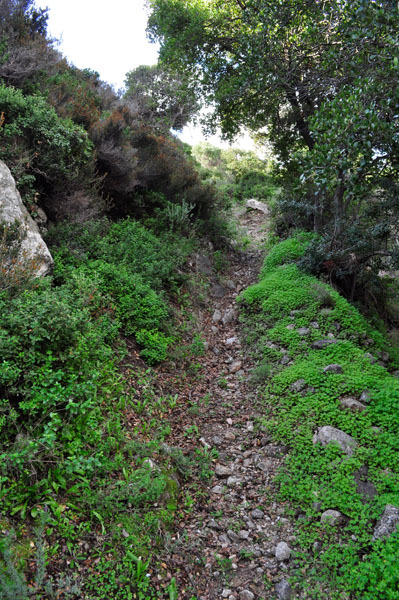 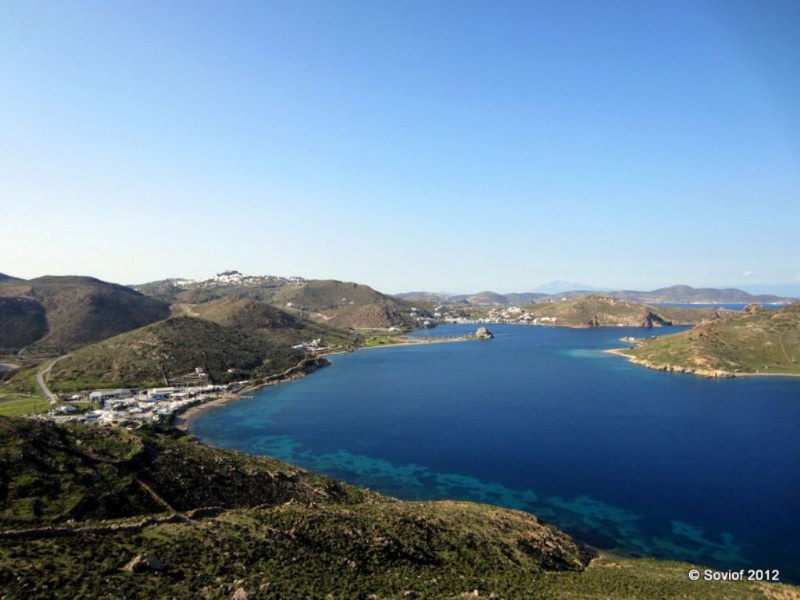 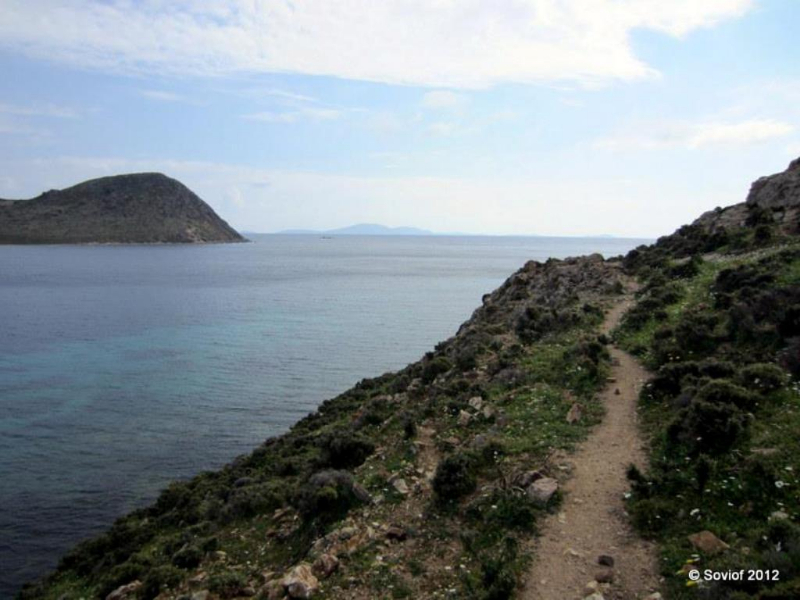 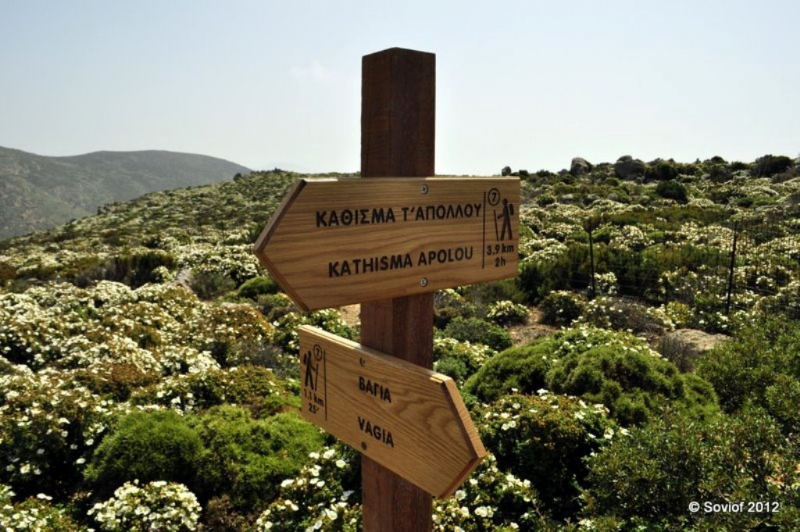 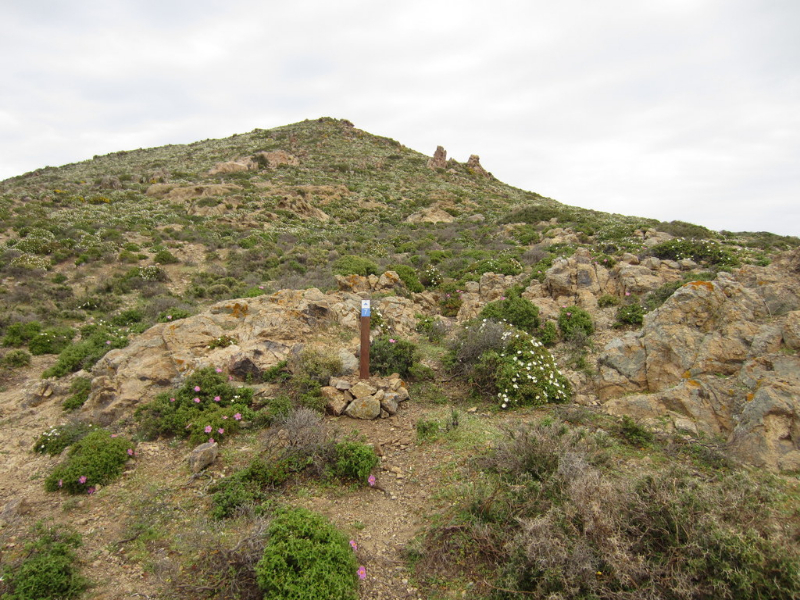 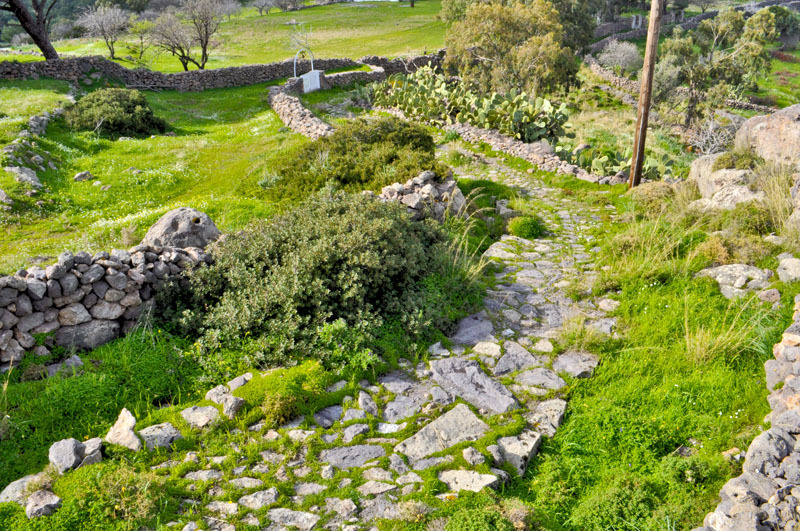 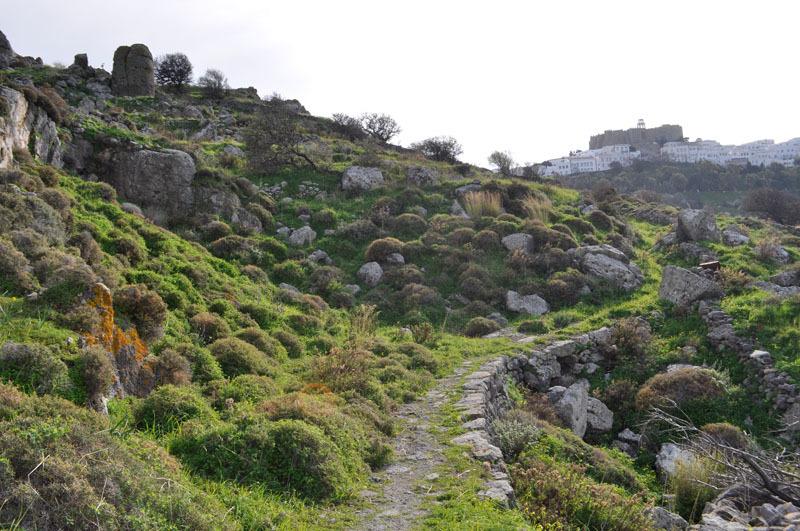 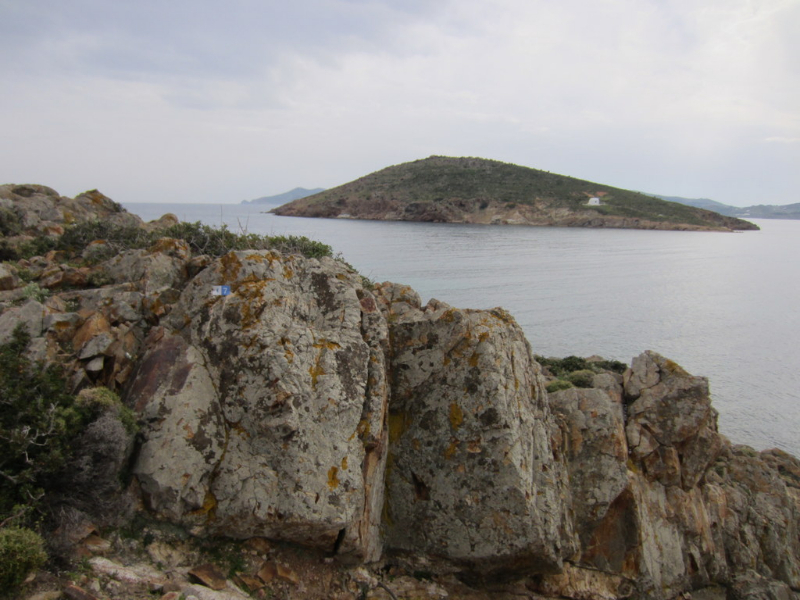 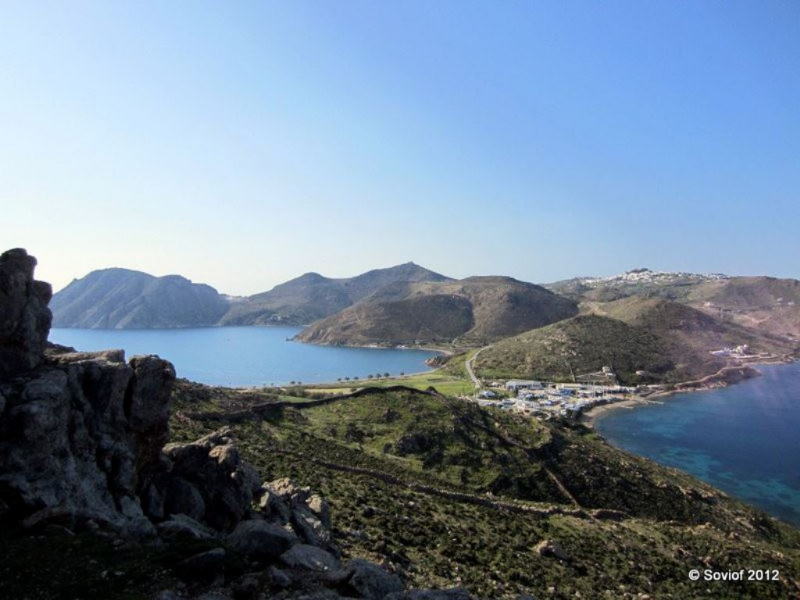 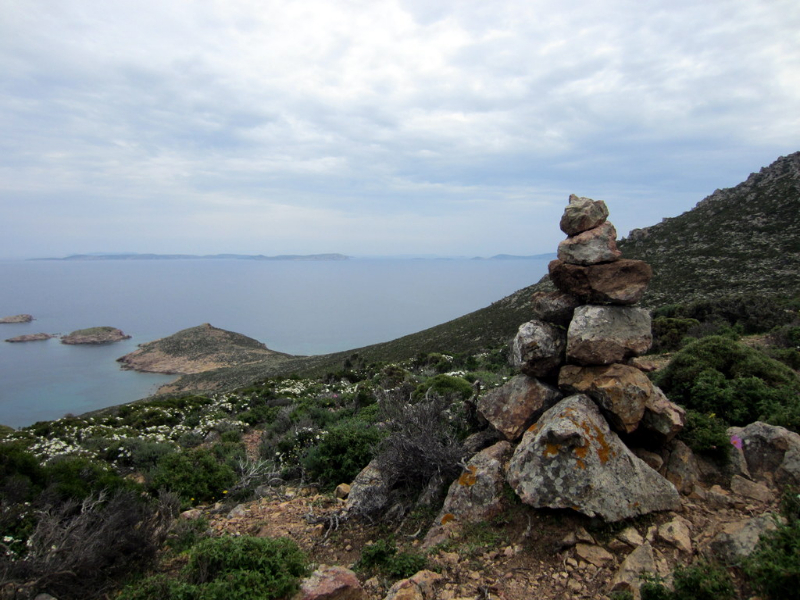 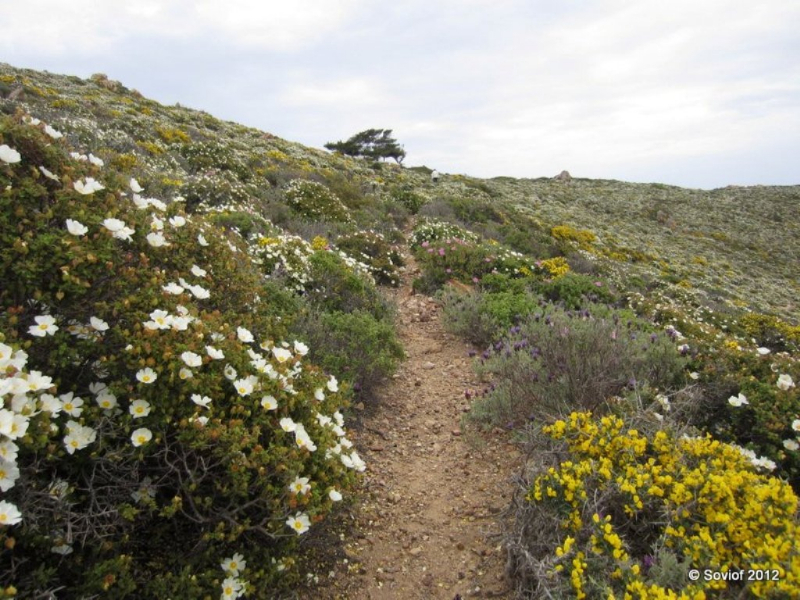 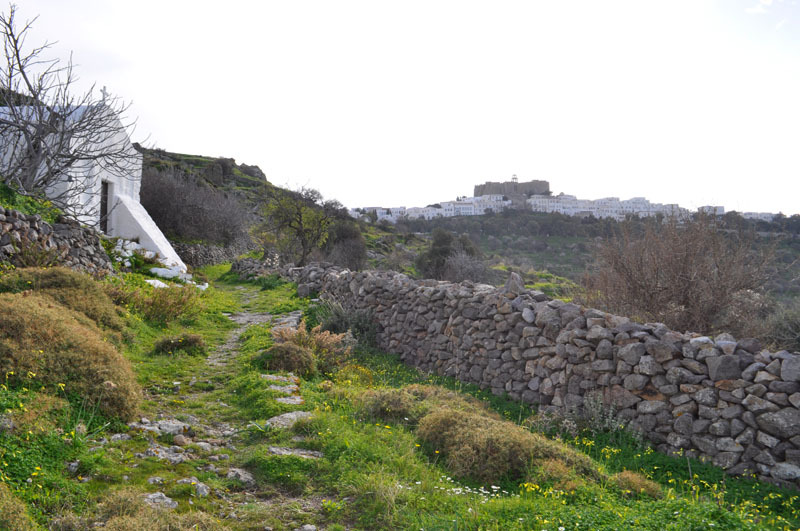 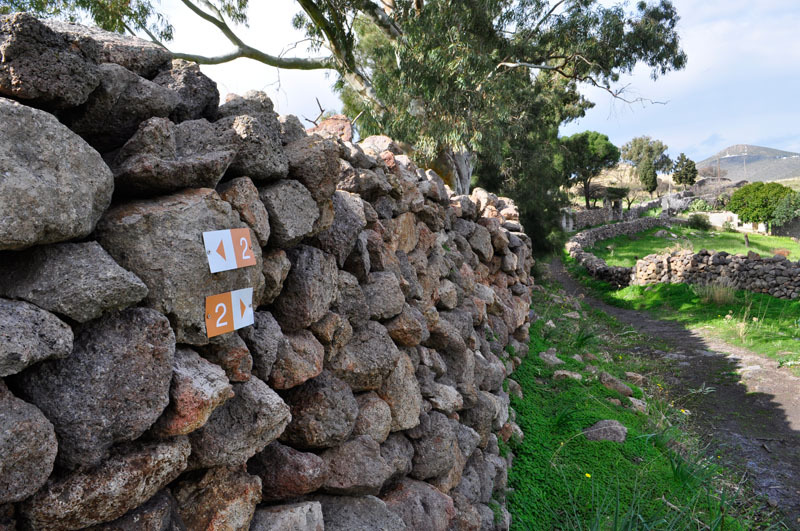 Patmos possesses a rich network of old footpaths, which join the various settlements with one another and with the Monastery, as well as with the island’s many monastic establishments and hermitages. 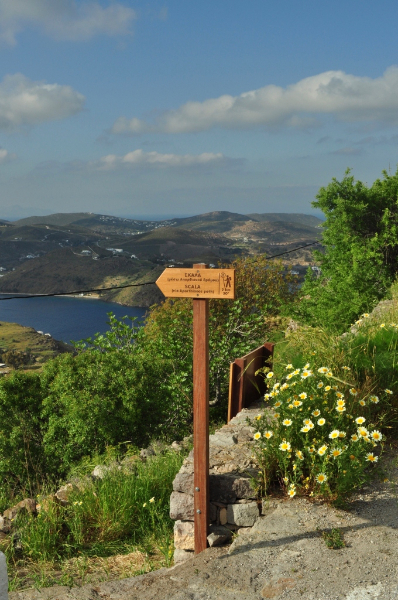 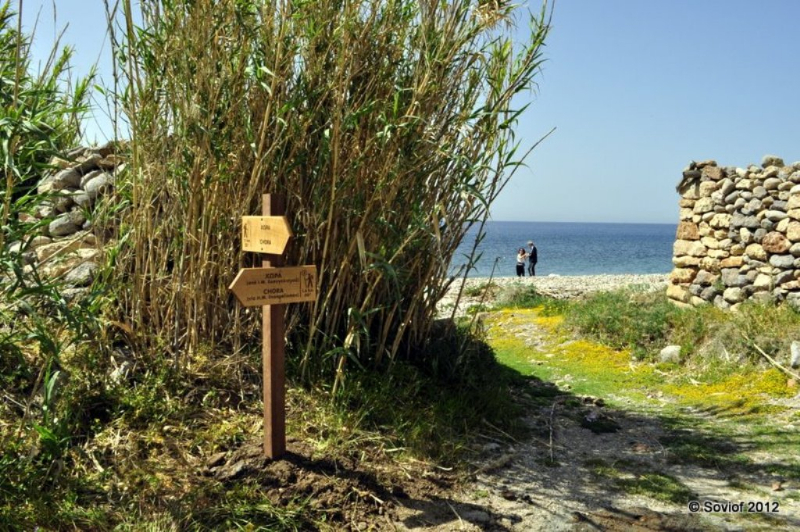 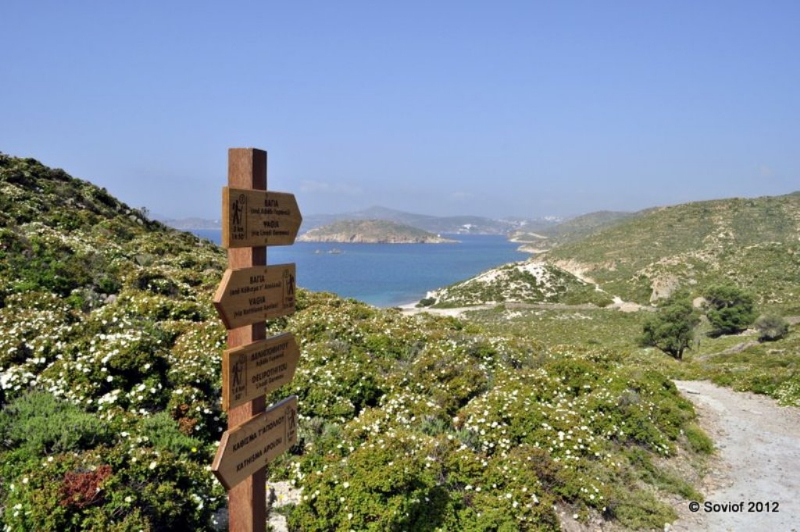 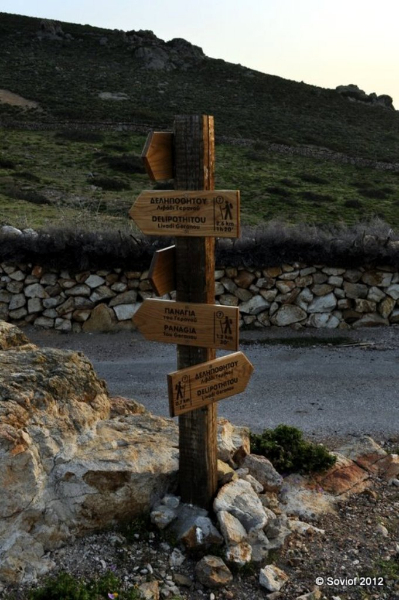 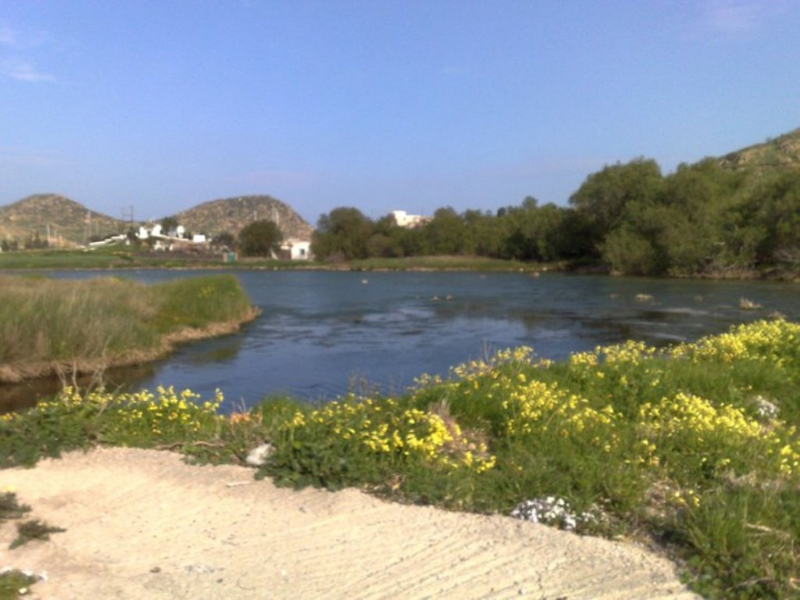 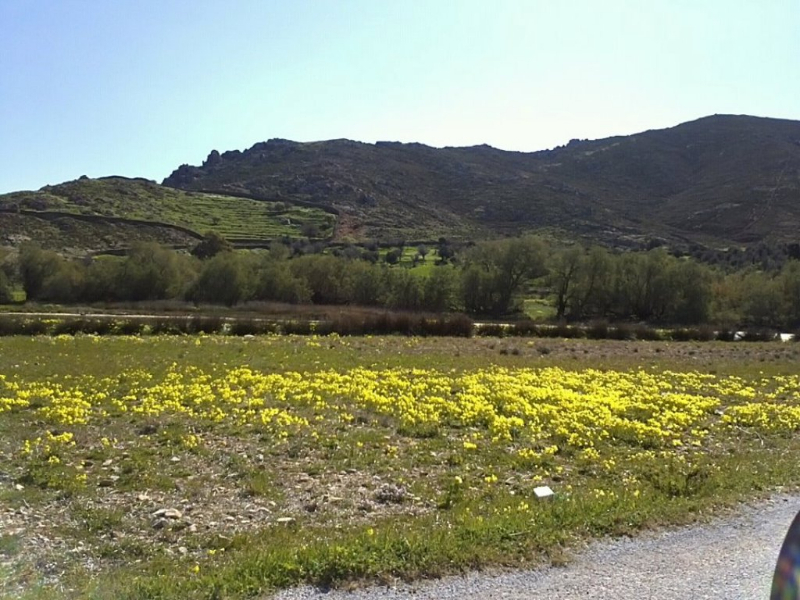 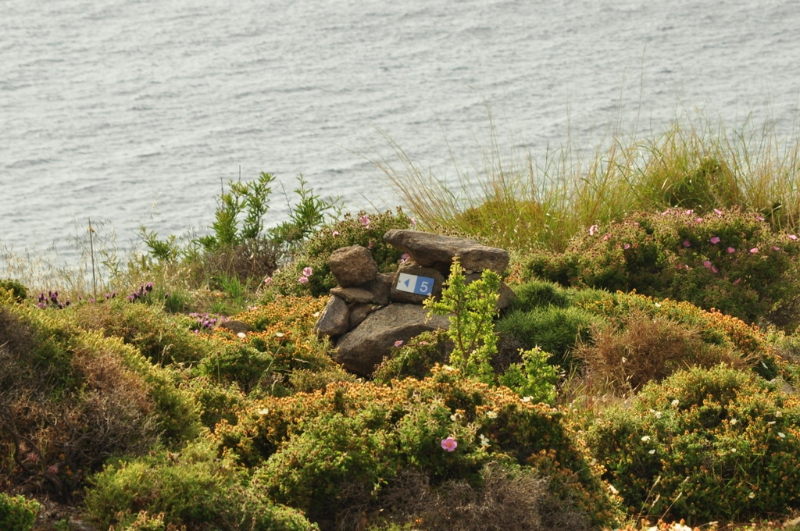 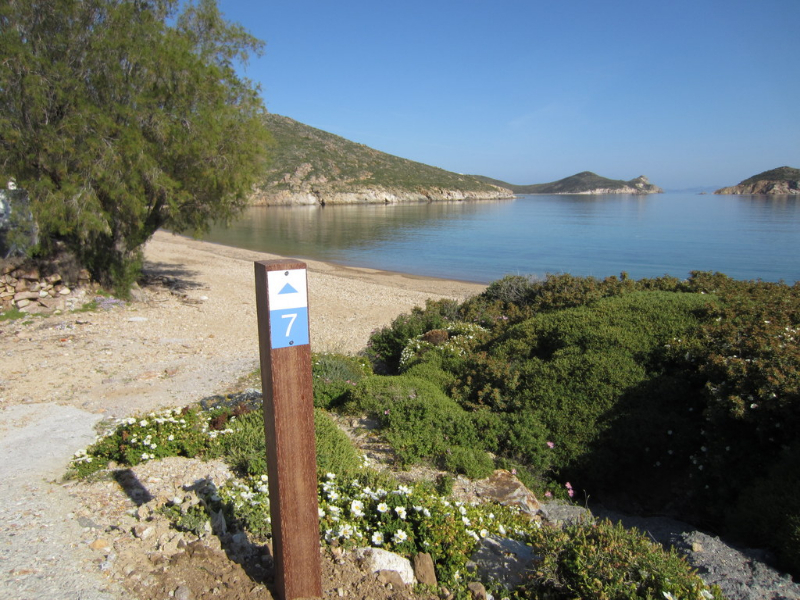 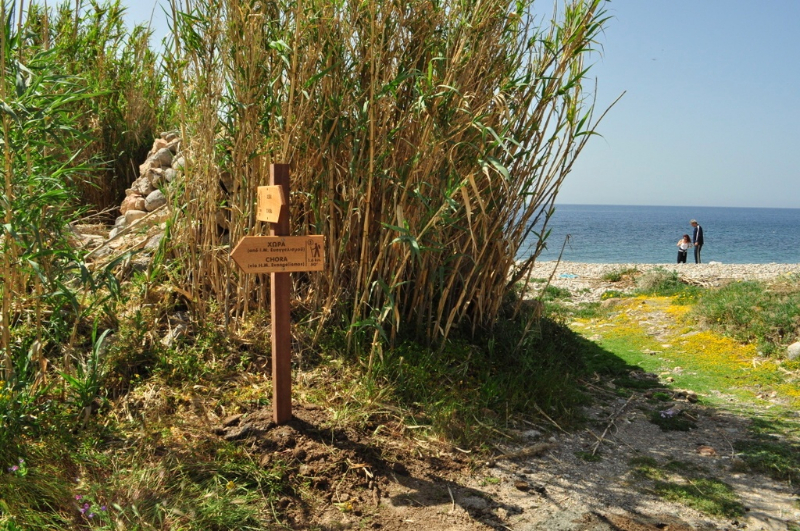 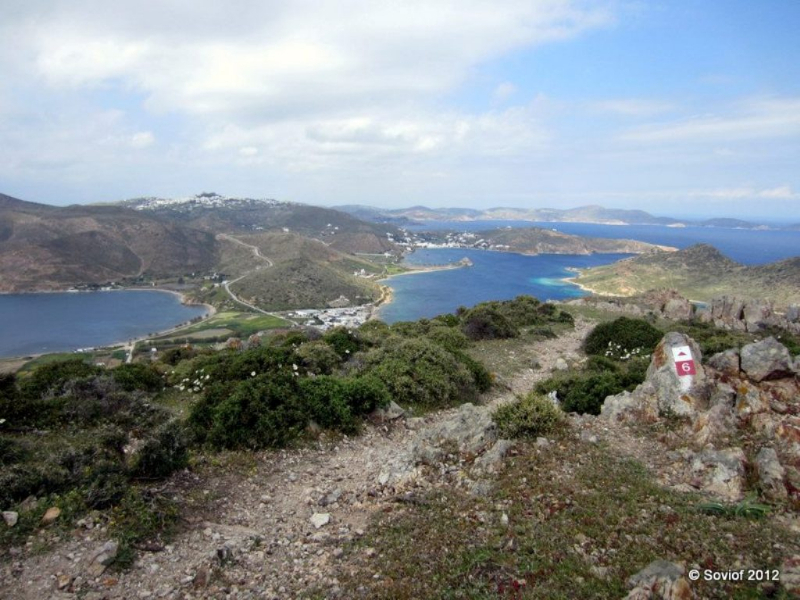 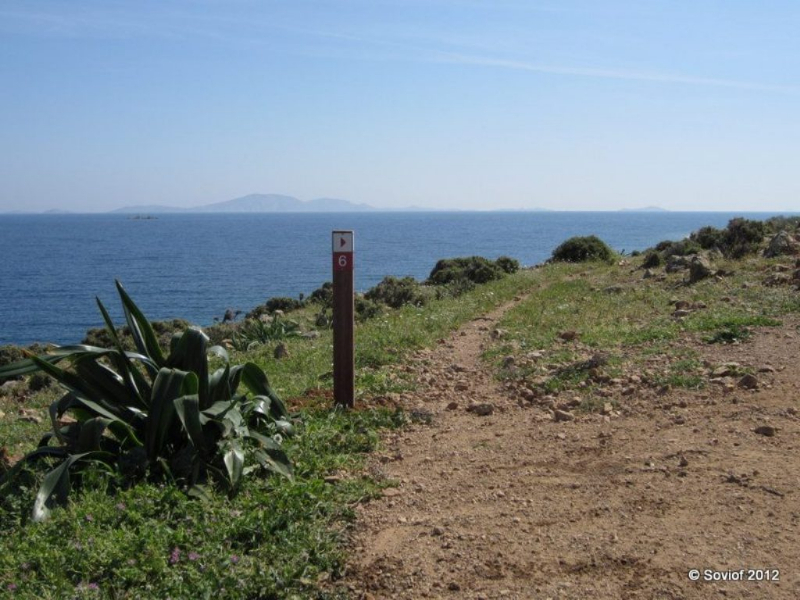 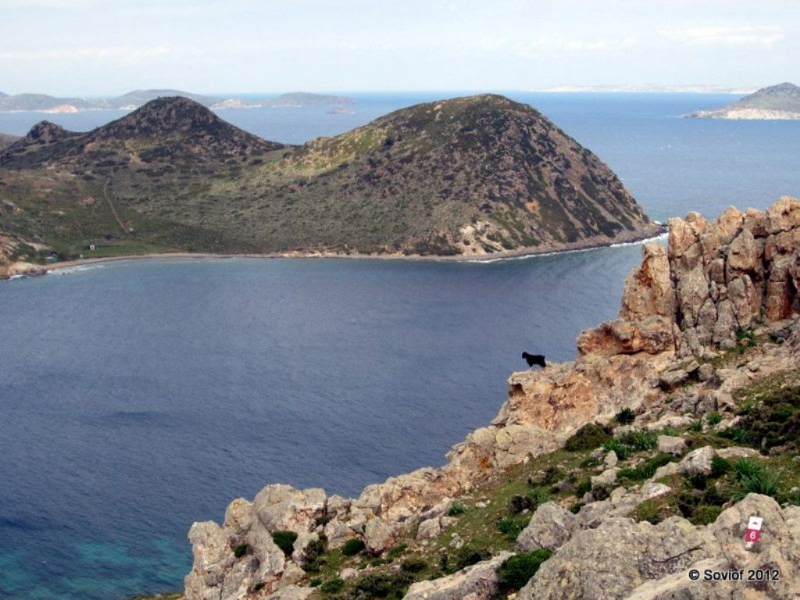 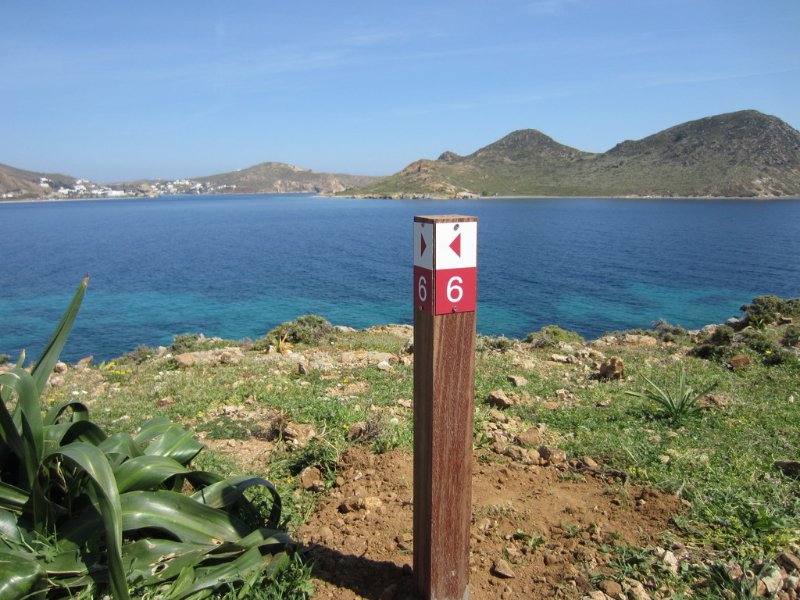 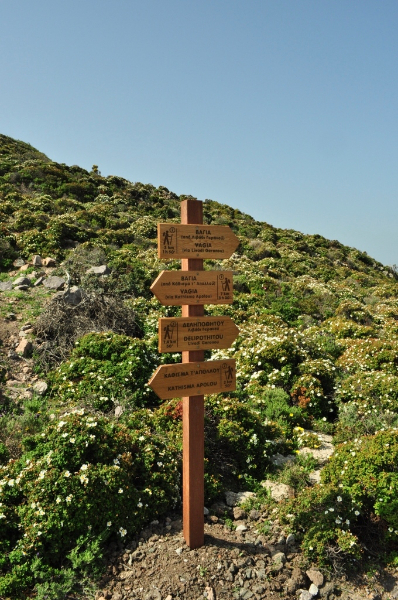 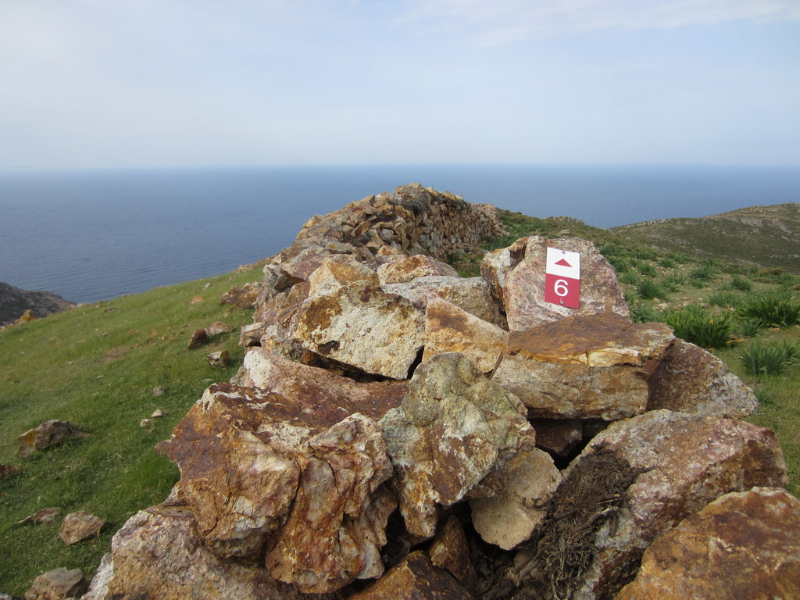 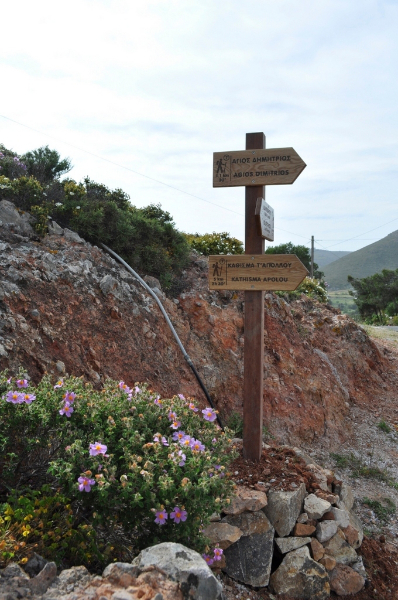 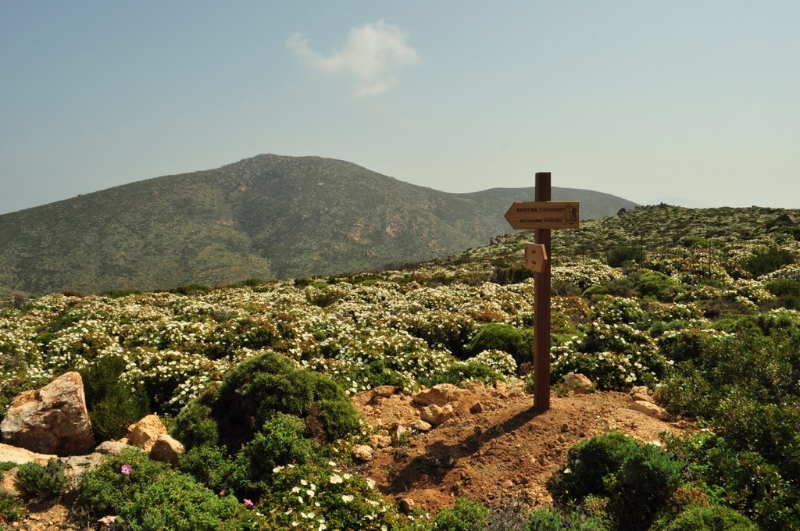 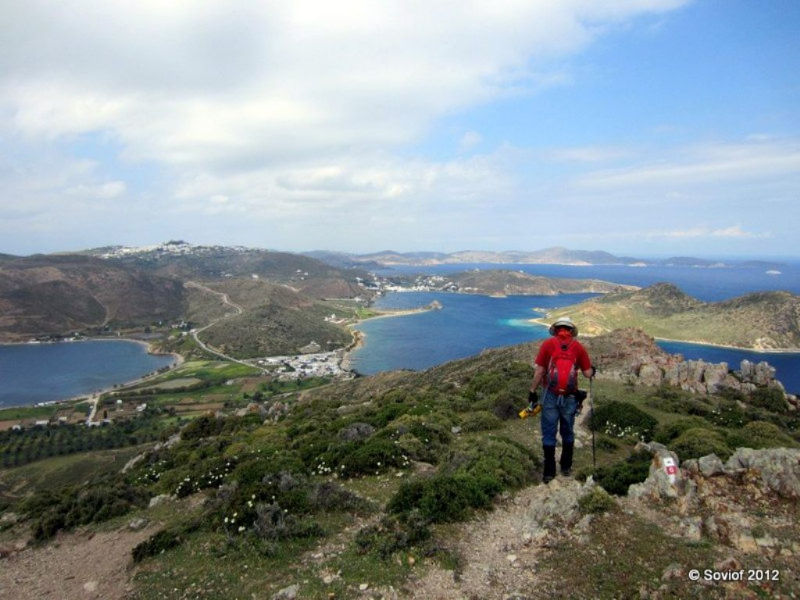 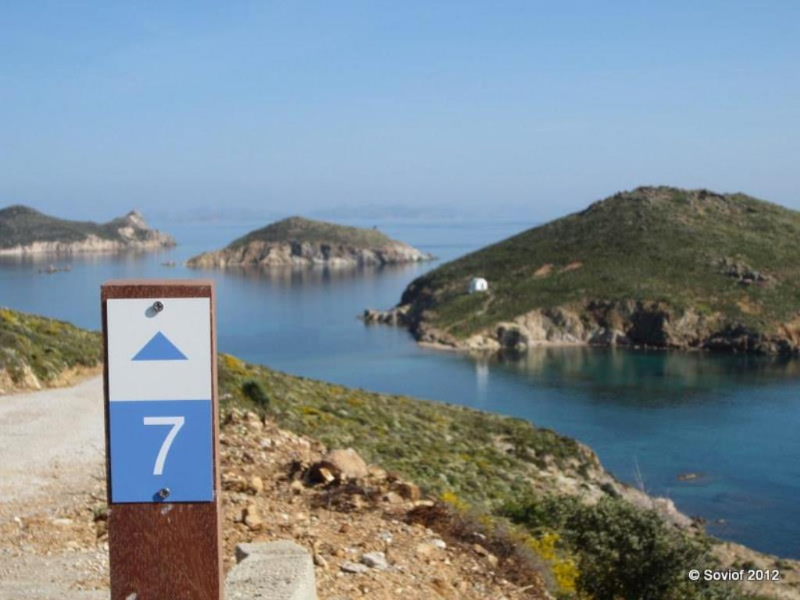 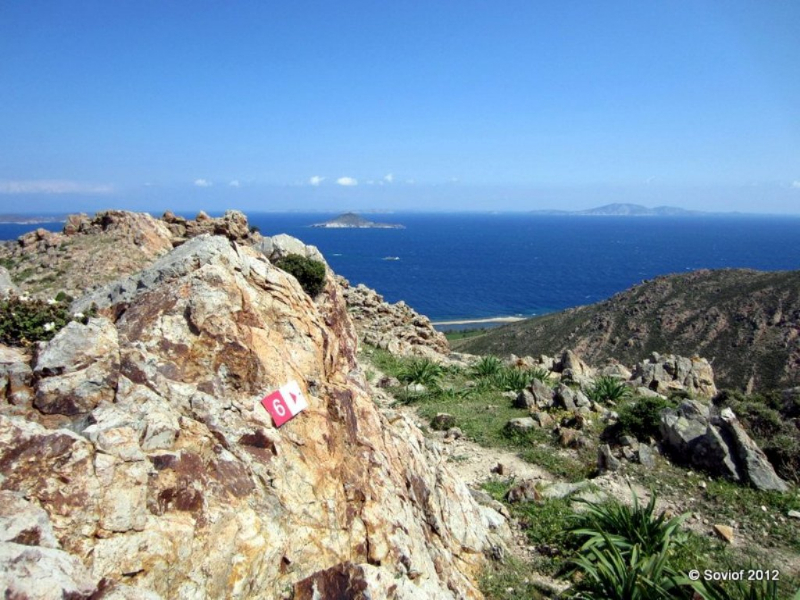 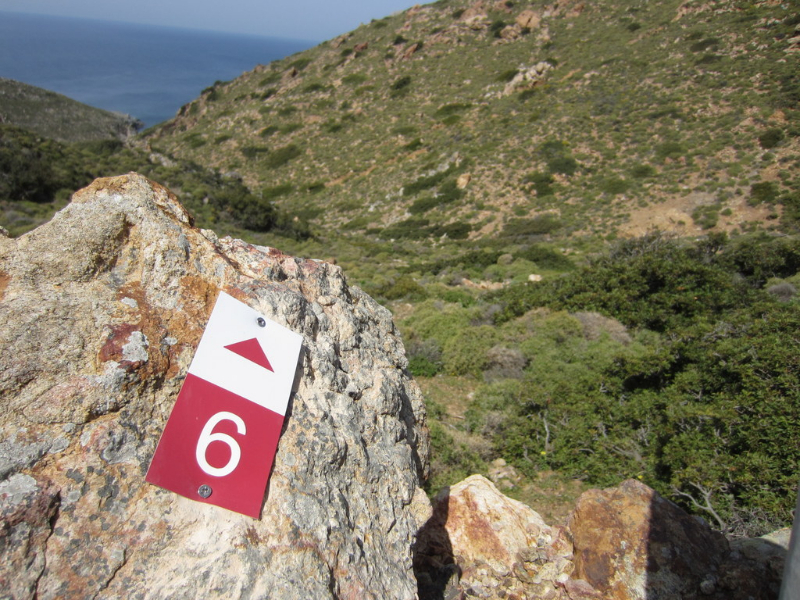 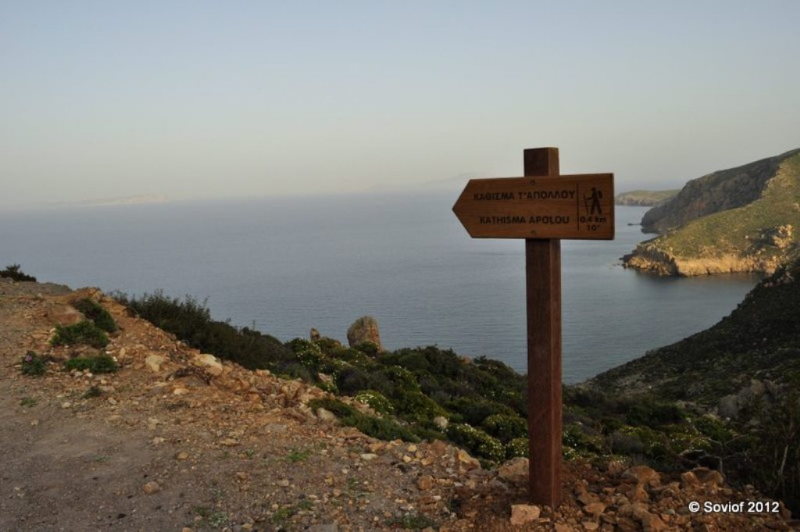 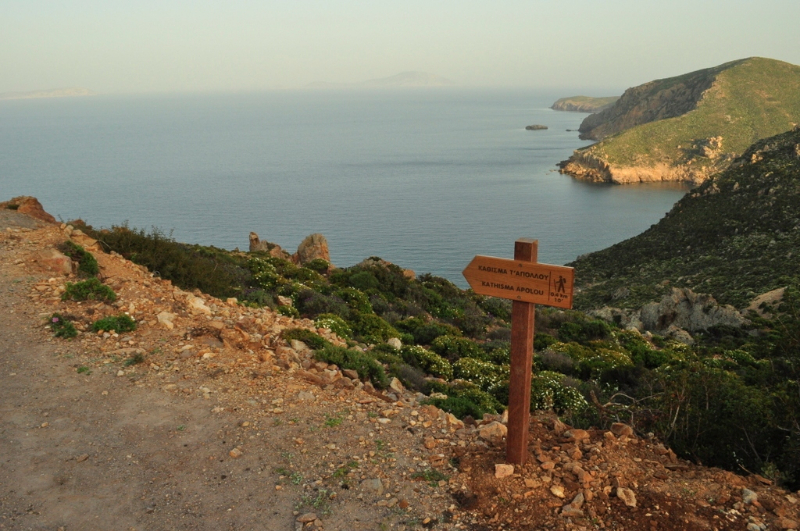 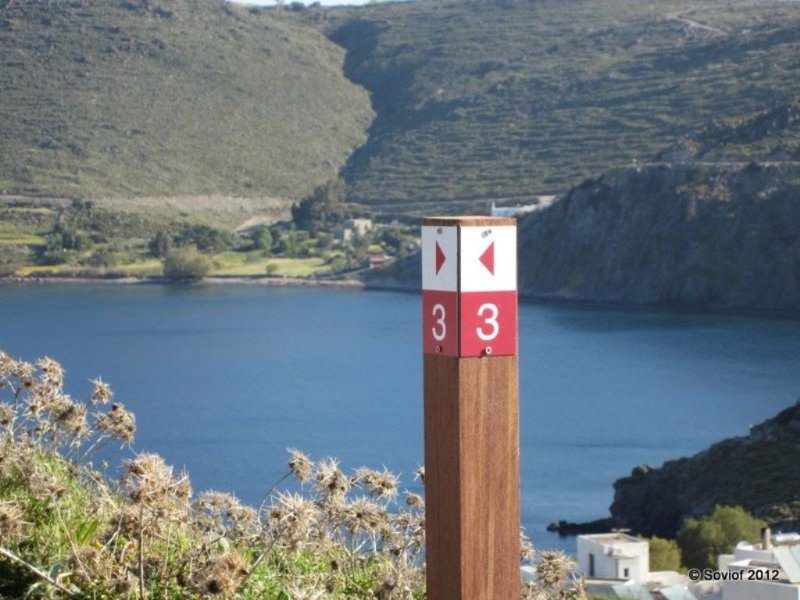 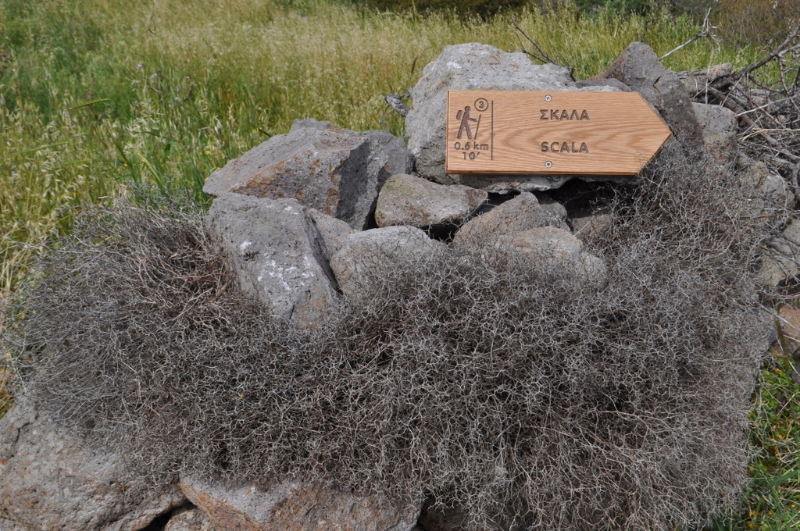 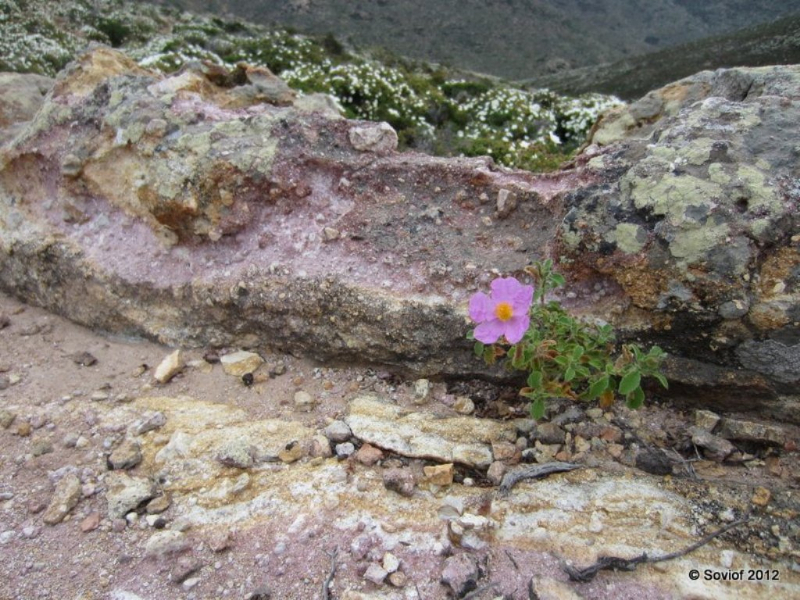 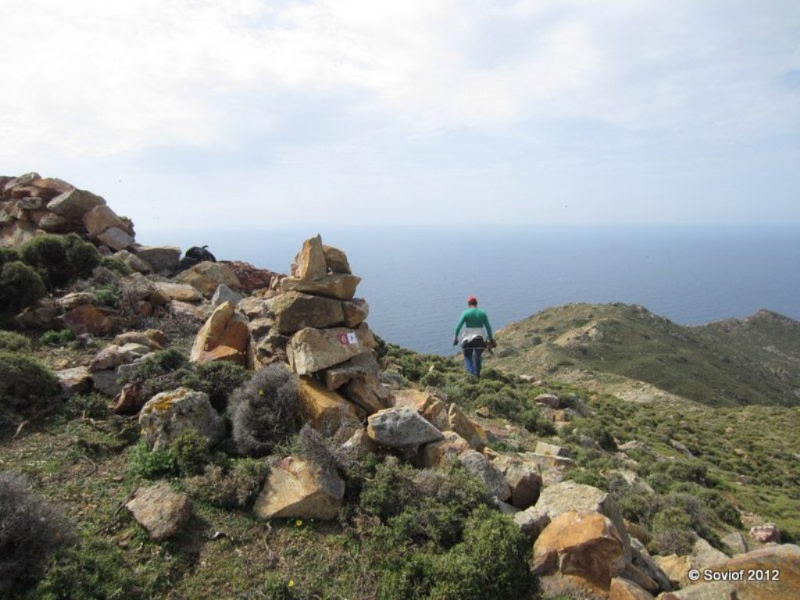 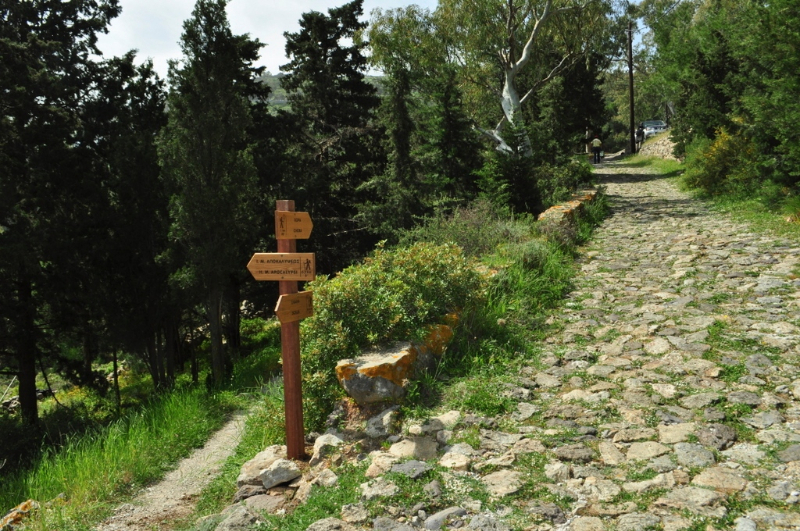 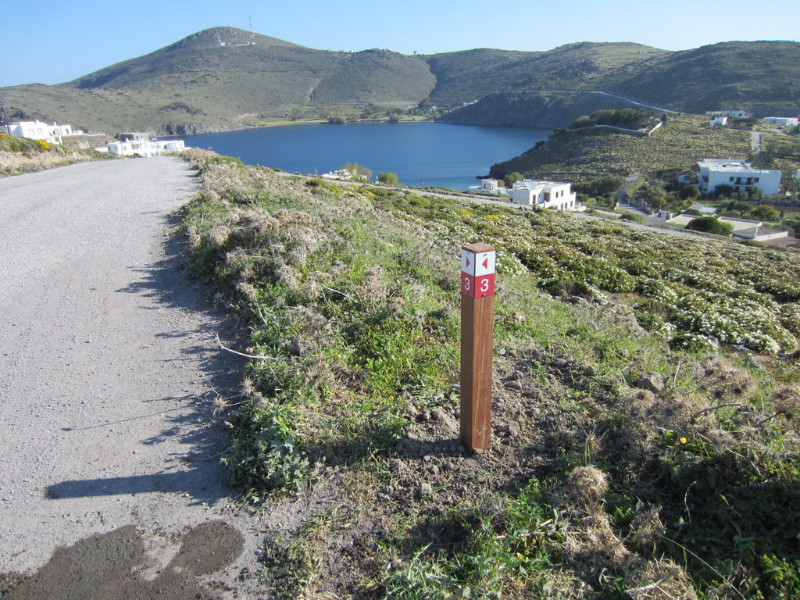 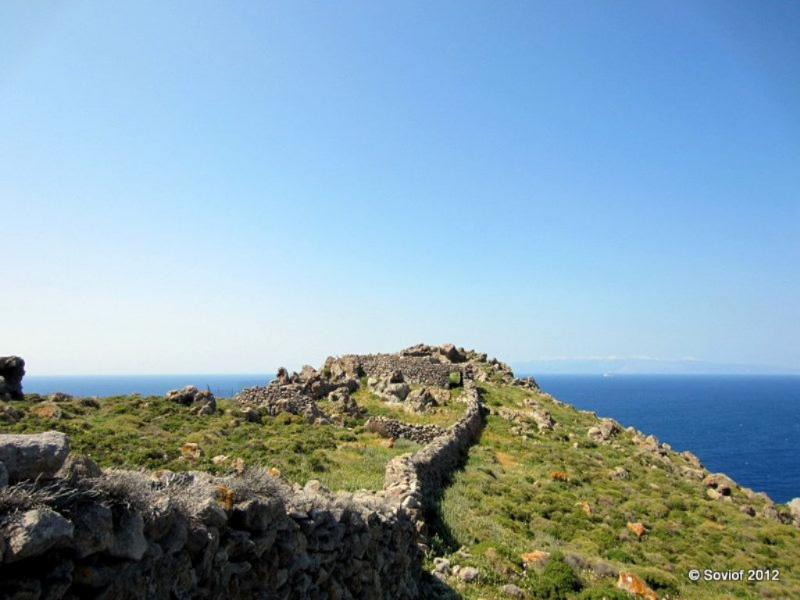 ELLINIKI ETAIRIA – Society for the Environment and Cultural Heritage, in collaboration with the Municipality of Patmos and with the active involvement of the island’s schools, is implementing the project “Paths of Culture”, by carefully selecting and signposting a series of walks, thus giving visitors the opportunity to discover the island’s natural beauty and monuments in a healthy and eco-friendly way. 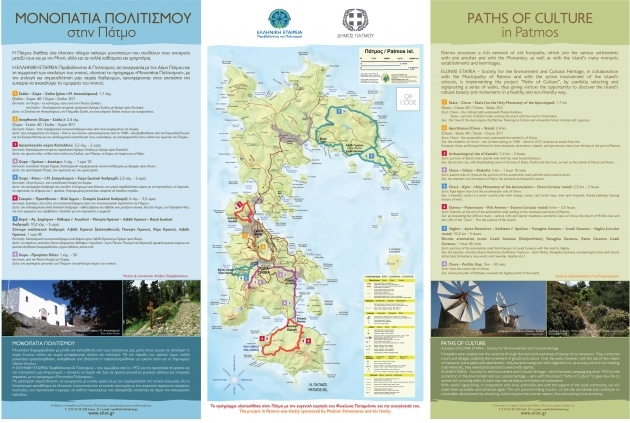 We warmly thank: the Mayor of Patmos Grigoris Stoikos, the schools of Patmos for adopting the paths, Despina Vakratsi for information on folklore, Michael Dalakouras for his full assistance in every aspect of the project, the byzantinologist Anne McCabe for her helpful observations and the architect Daphne Beckett for her personal interest. 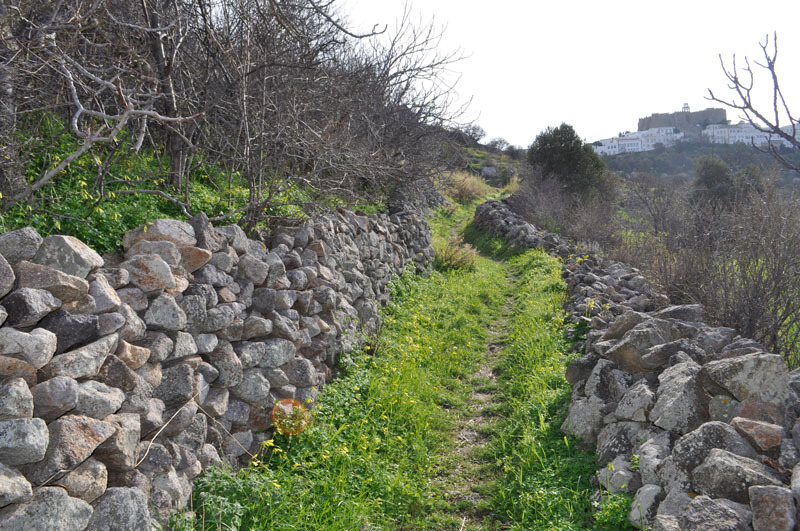 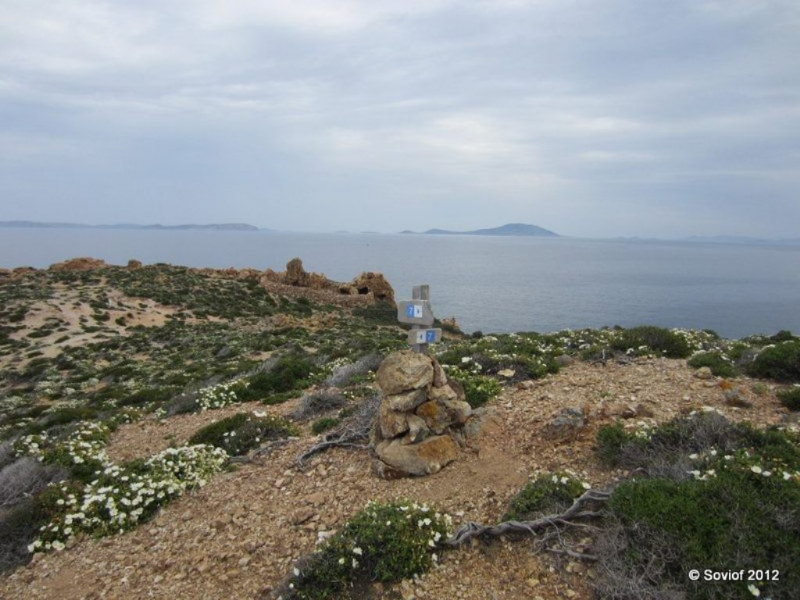 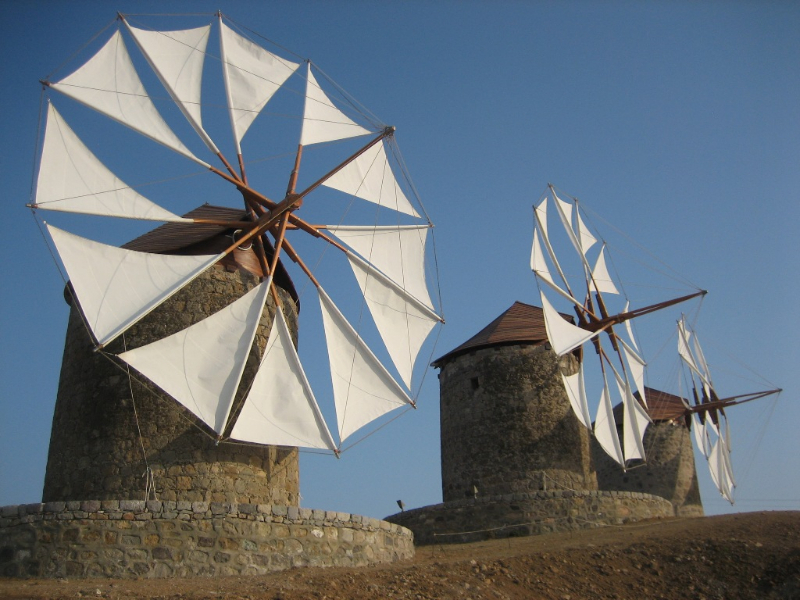 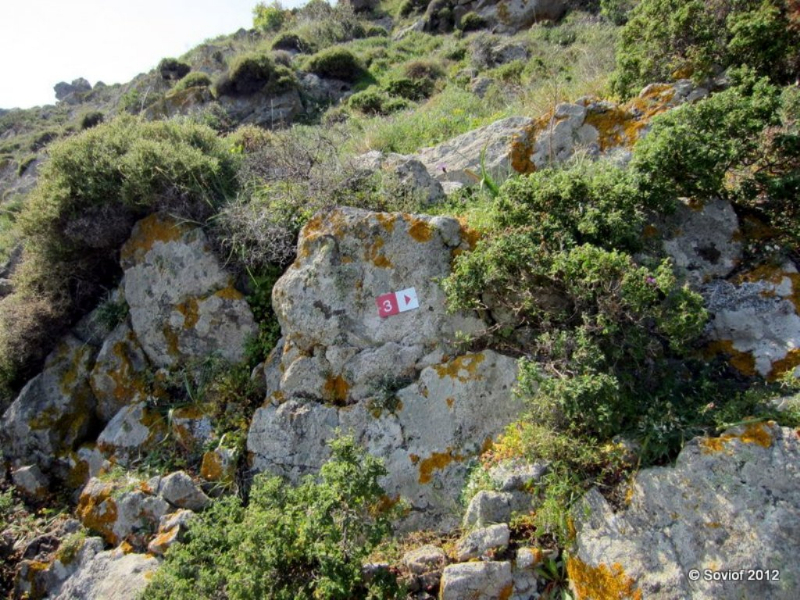 We also thank George Melianos, Anthony Dimas, Spyros Giameos, George Gambierakis and Manolis Pantelios from Patmos, all of whom, each in his own field, contributed substantially to the project. 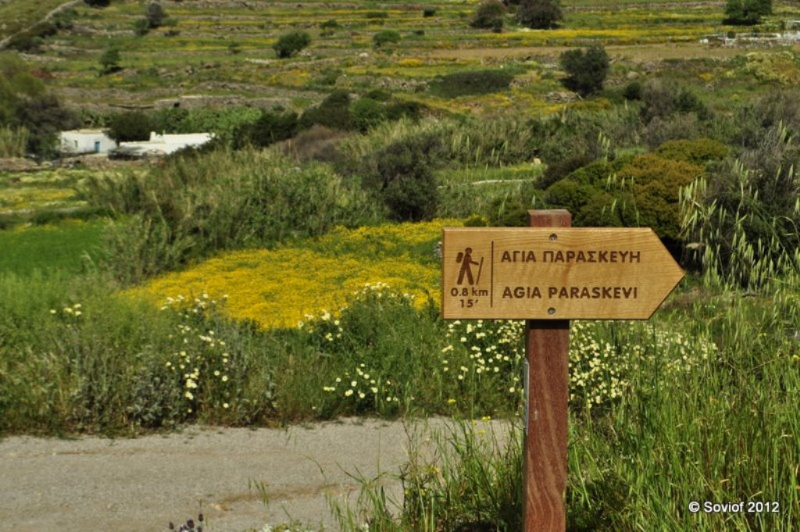 We also warmly thank the companies Astoria Travel, Blue Star Ferries, Moto Rent Express and the Skala Hotel for their support. 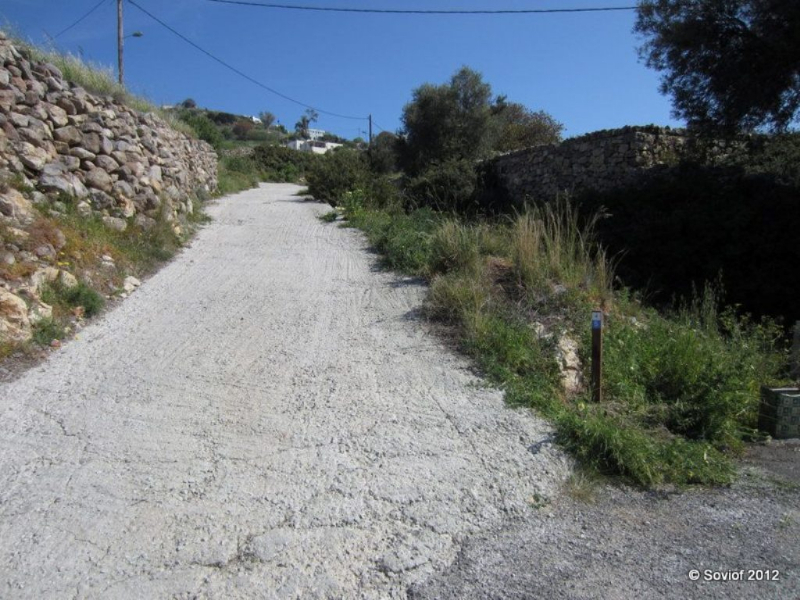 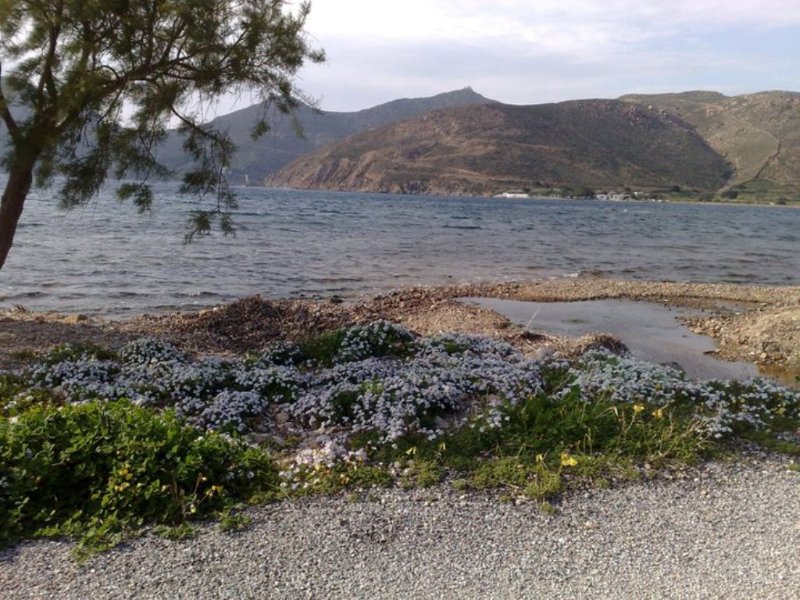 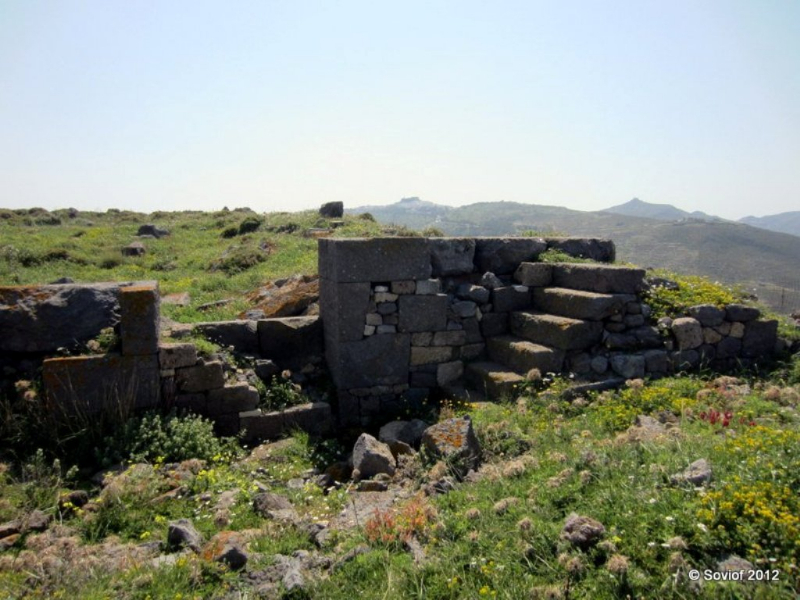 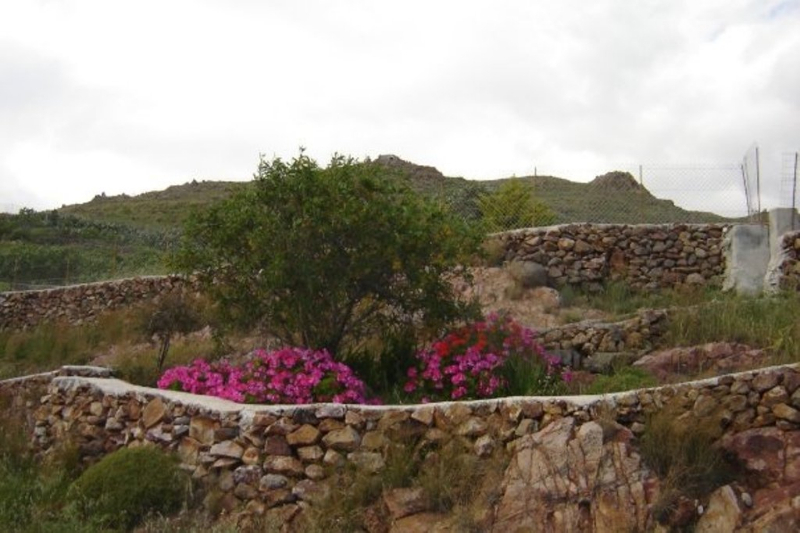 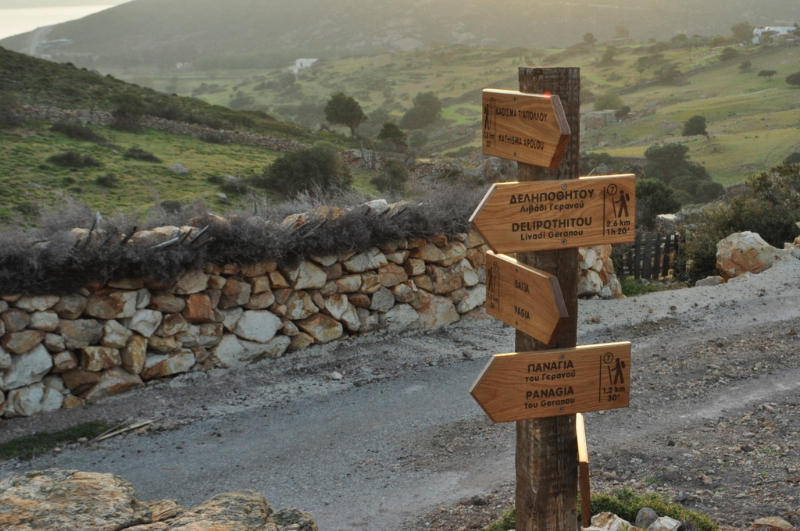 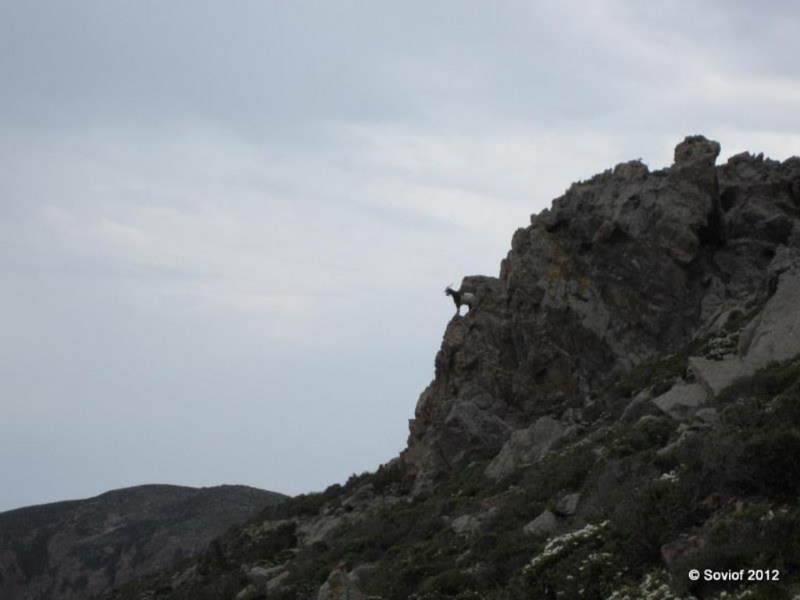 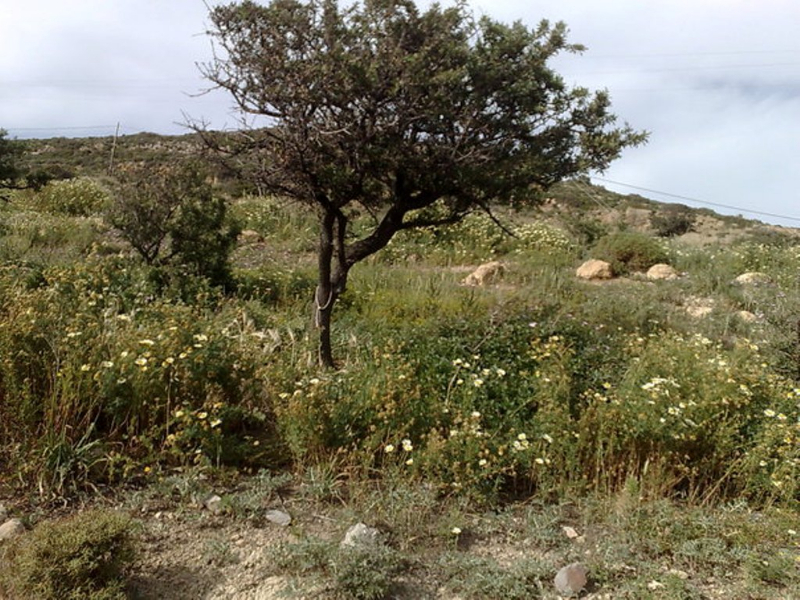 The project in Patmos was kindly sponsored by Phokion Potamianos and his family. 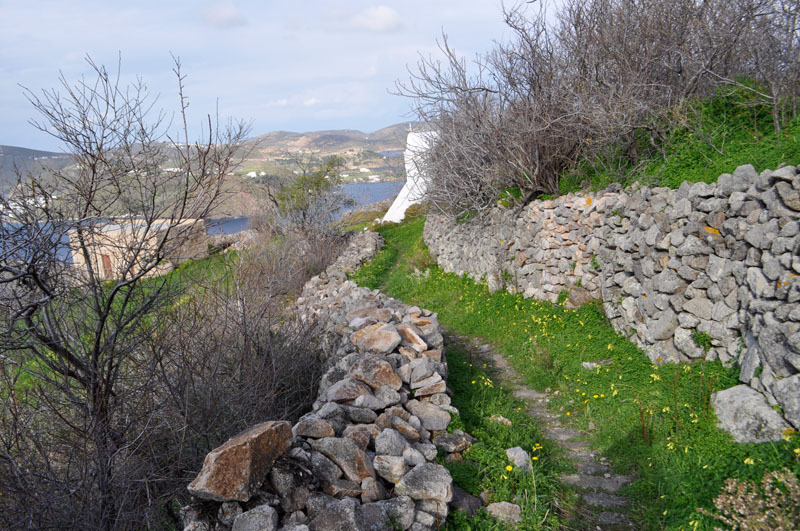 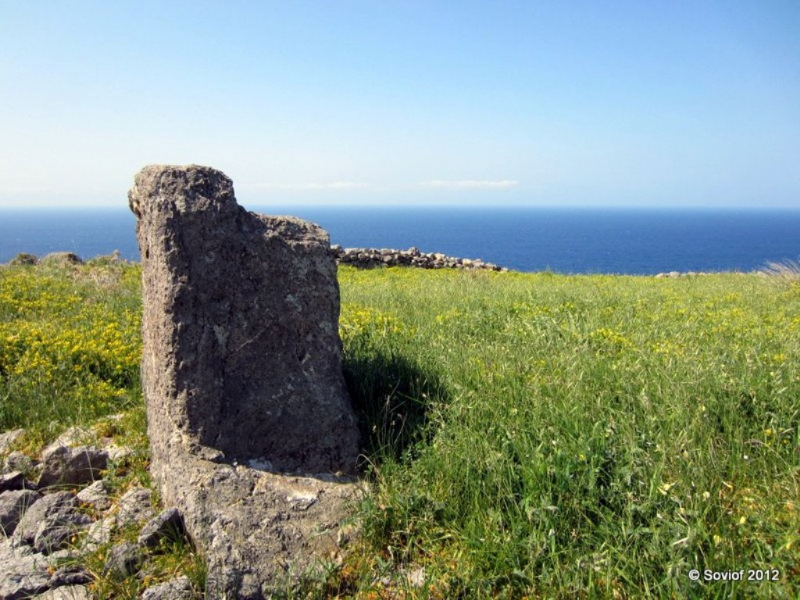 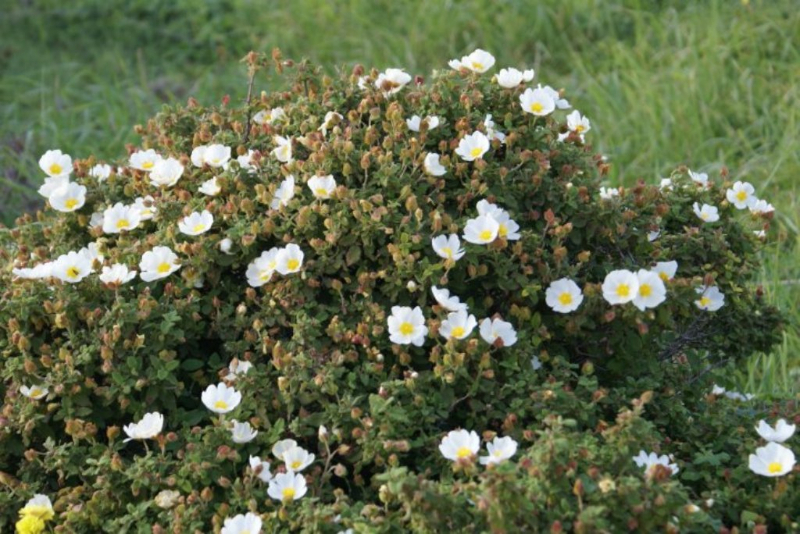 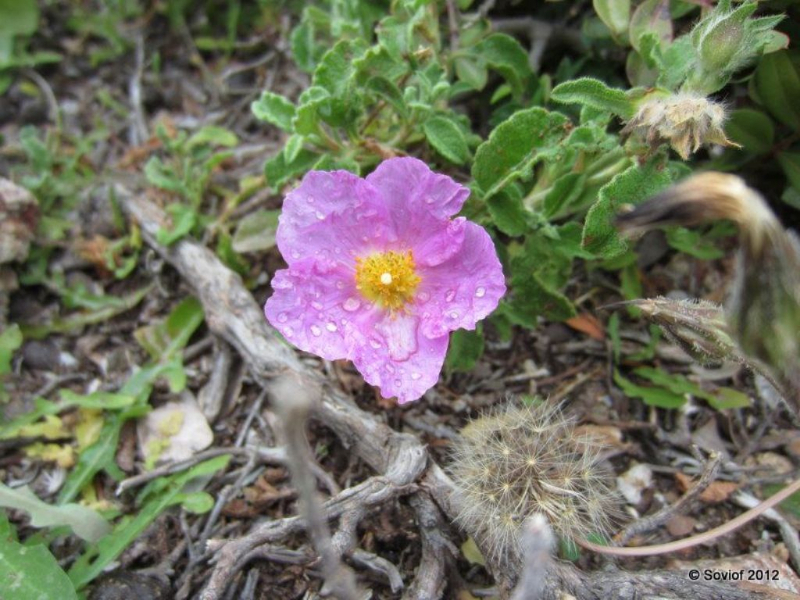 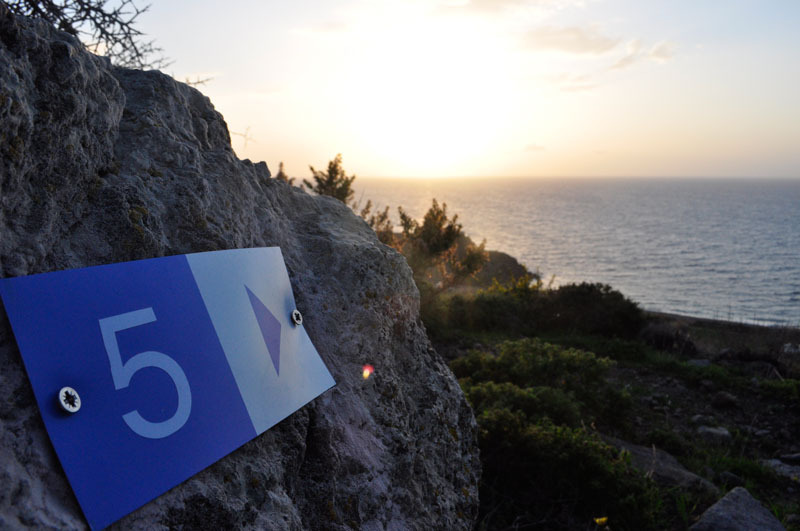 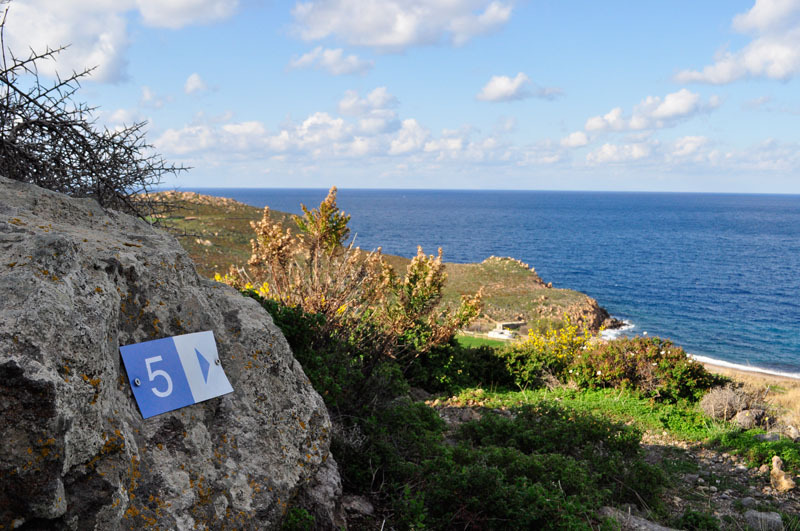 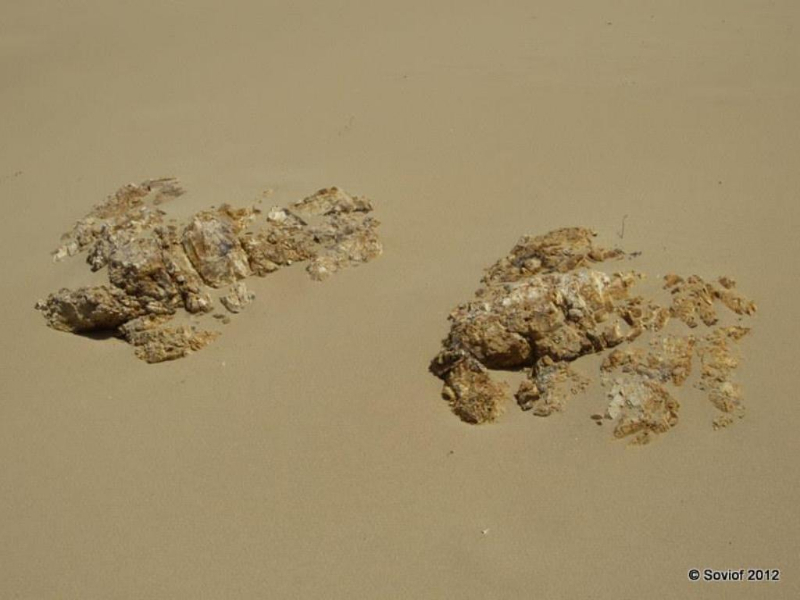 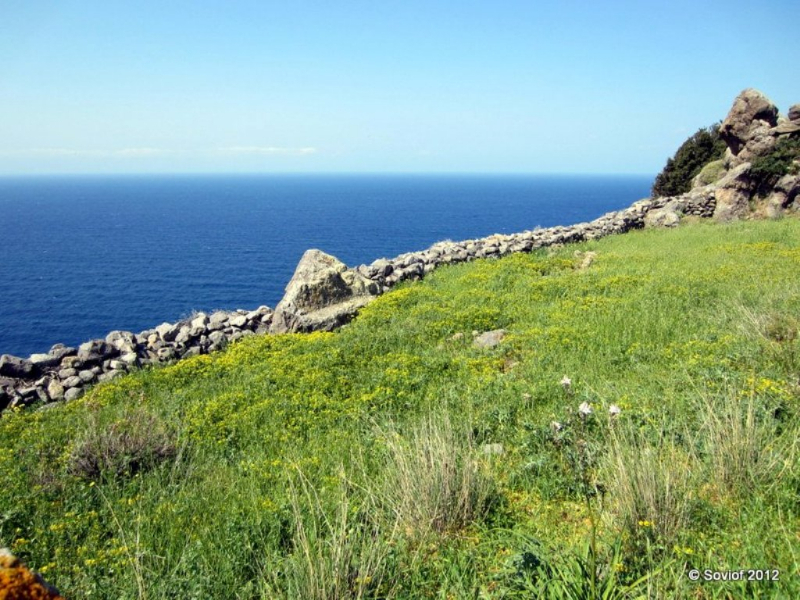 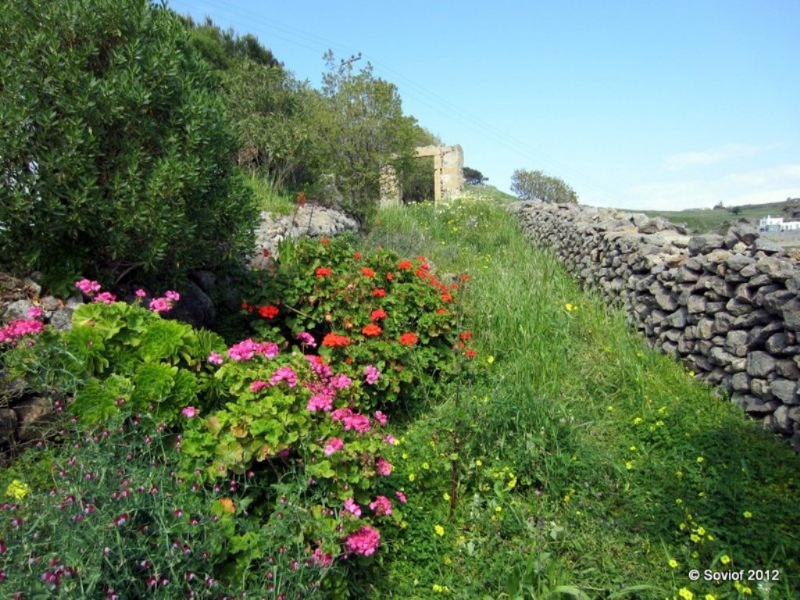 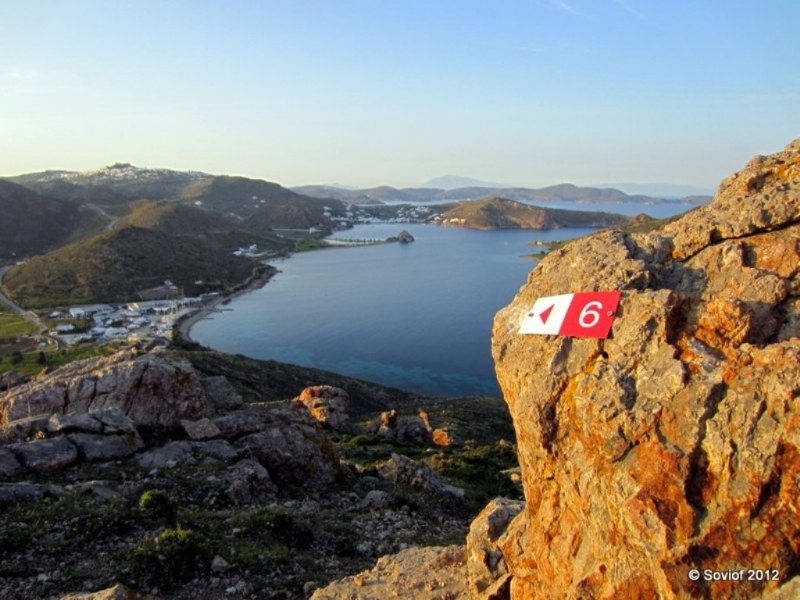 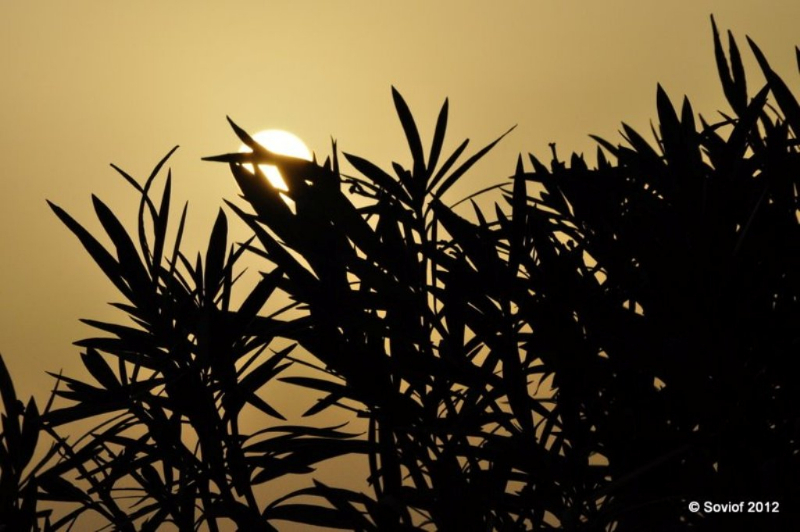 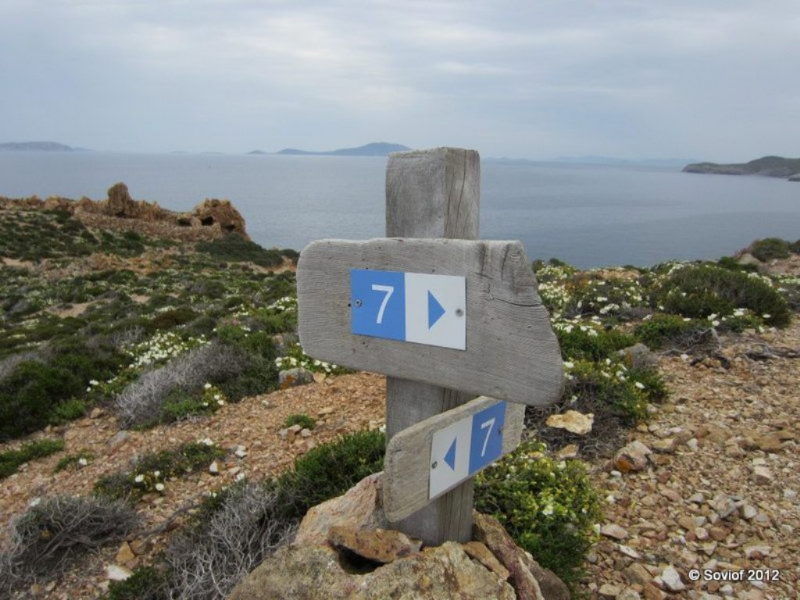 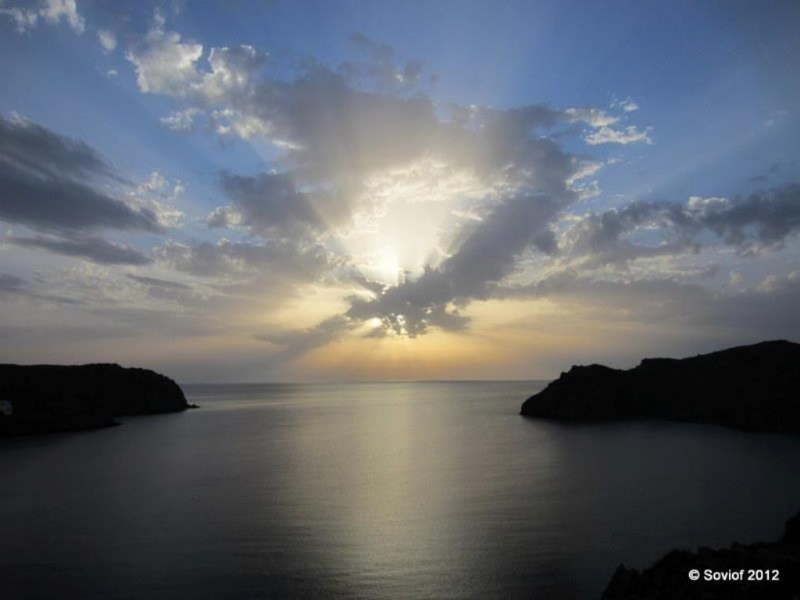 for new inspoiled corners to discover in my beloved island! 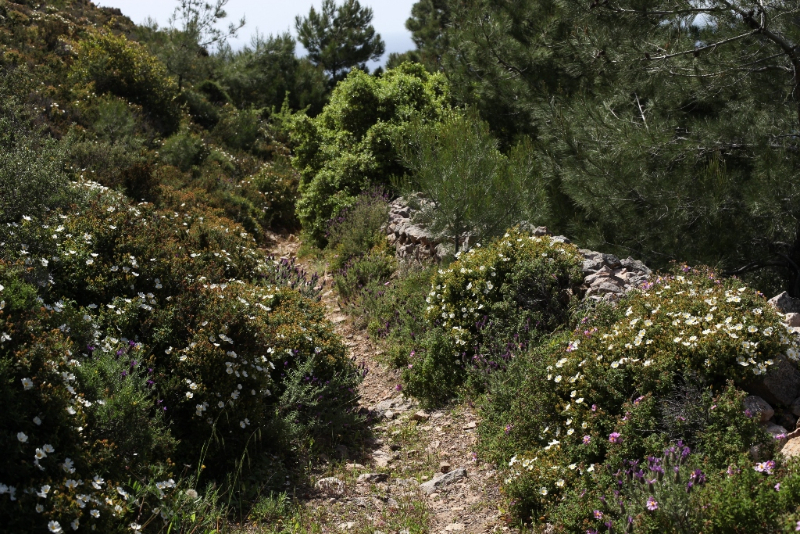 I’ll be there again from june 18th to 30th, and I’ll follow some of the paths I’ve never done untile now.